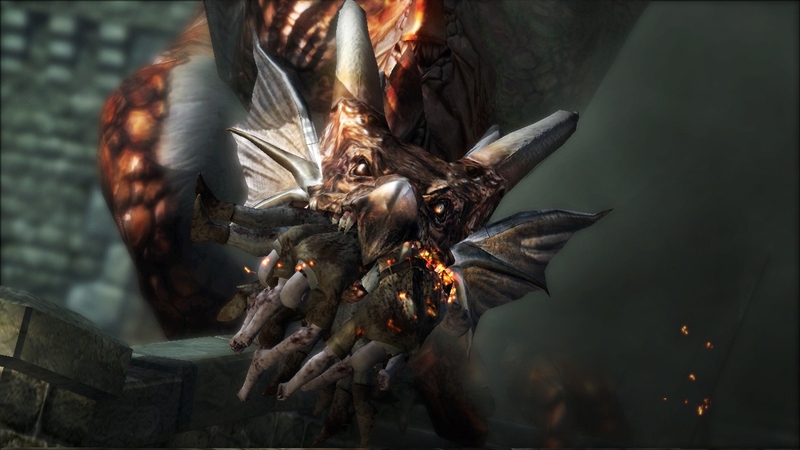 Japan, North America, and Europe all confirm the same news. 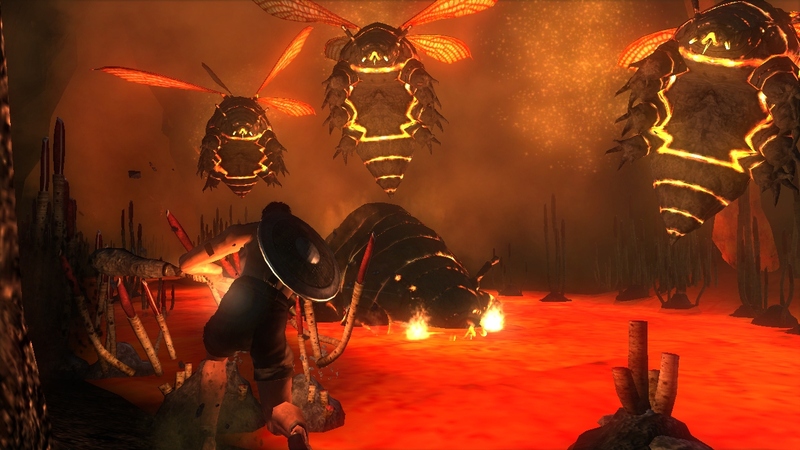 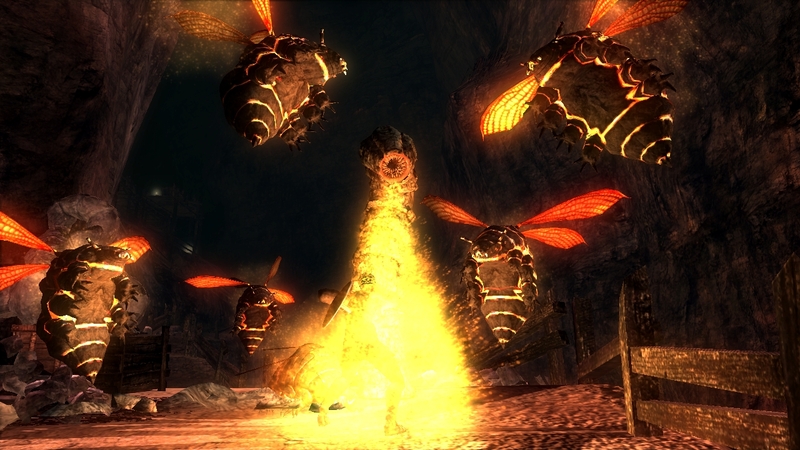 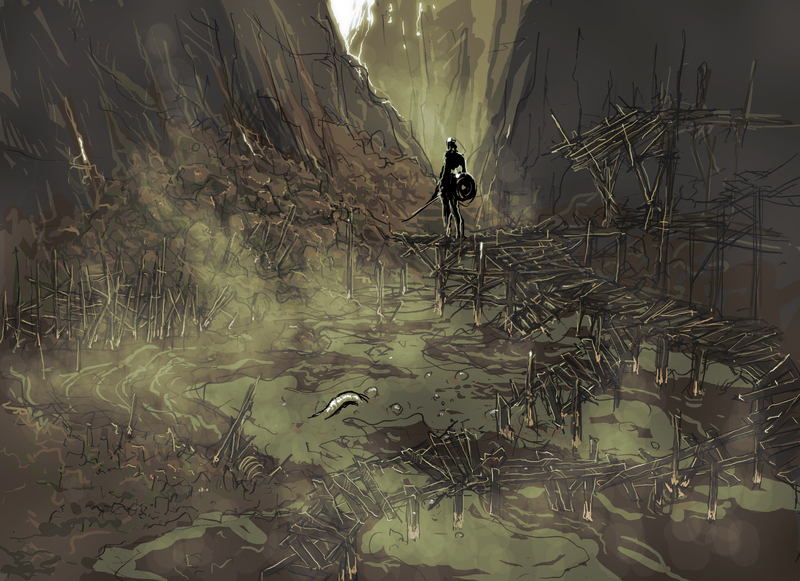 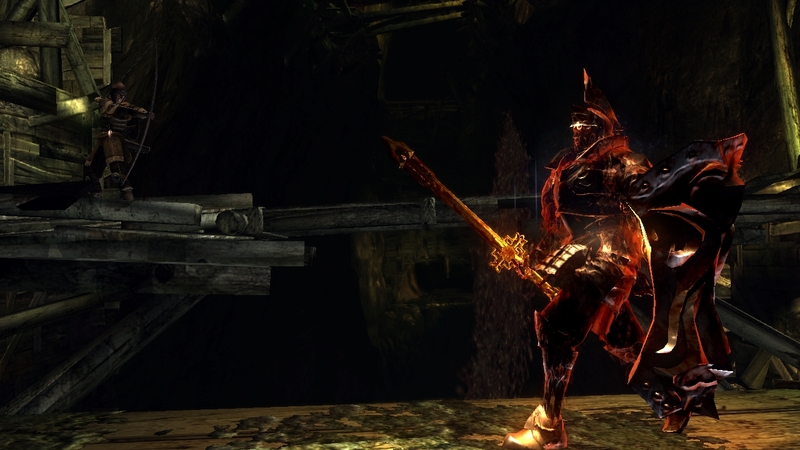 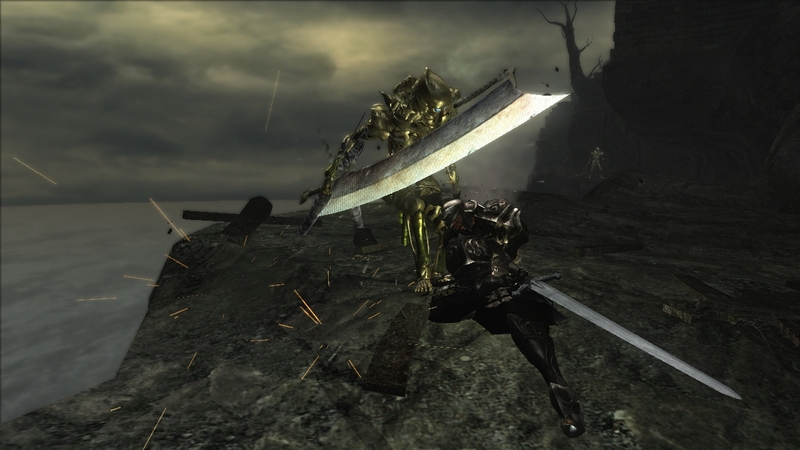 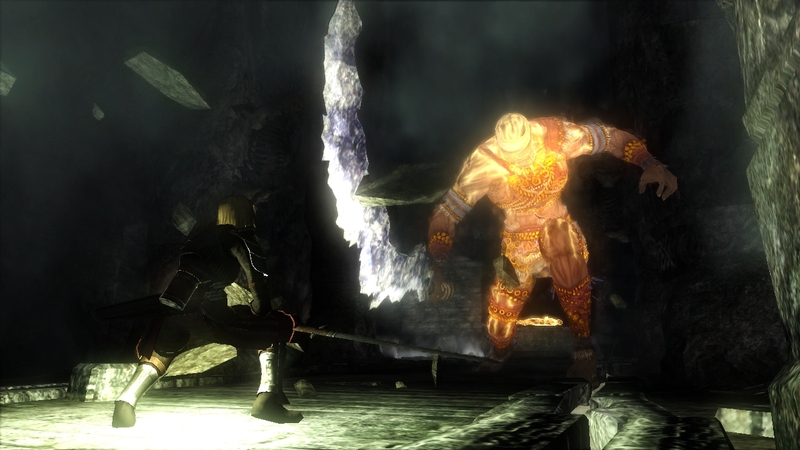 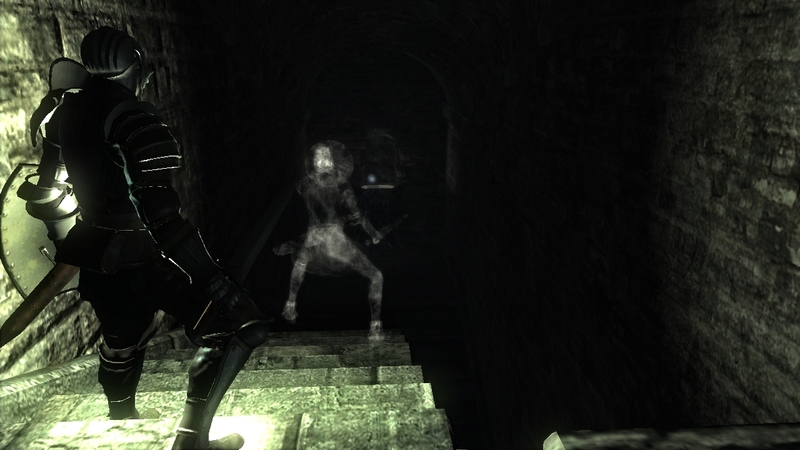 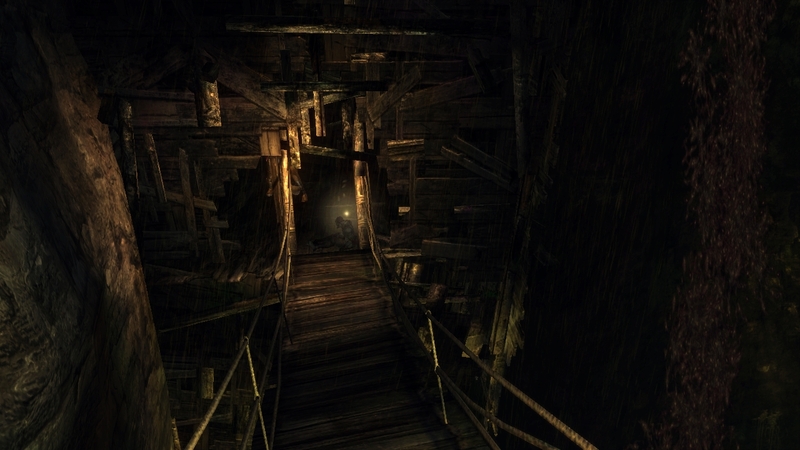 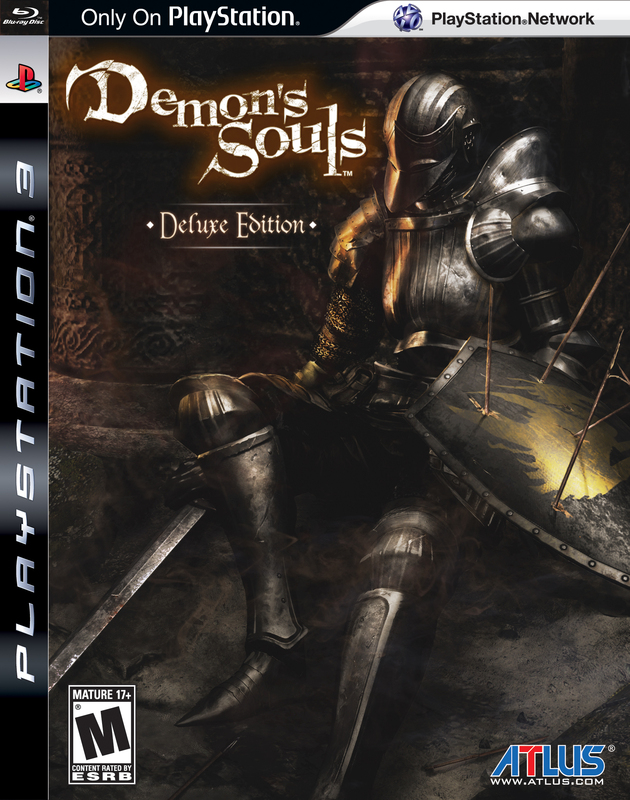 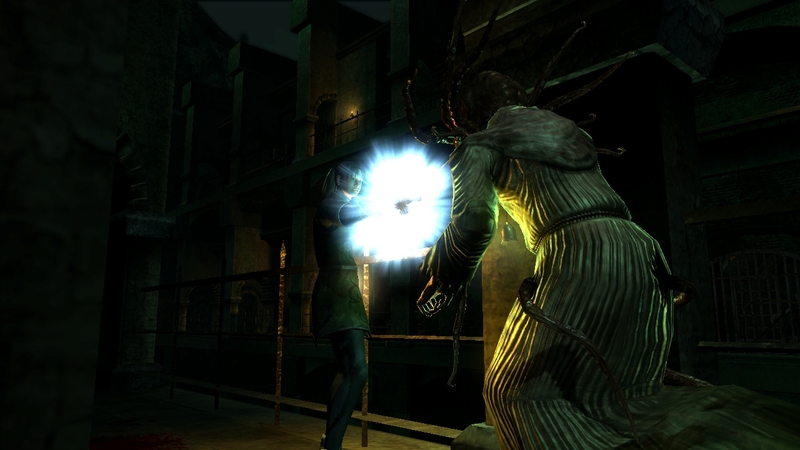 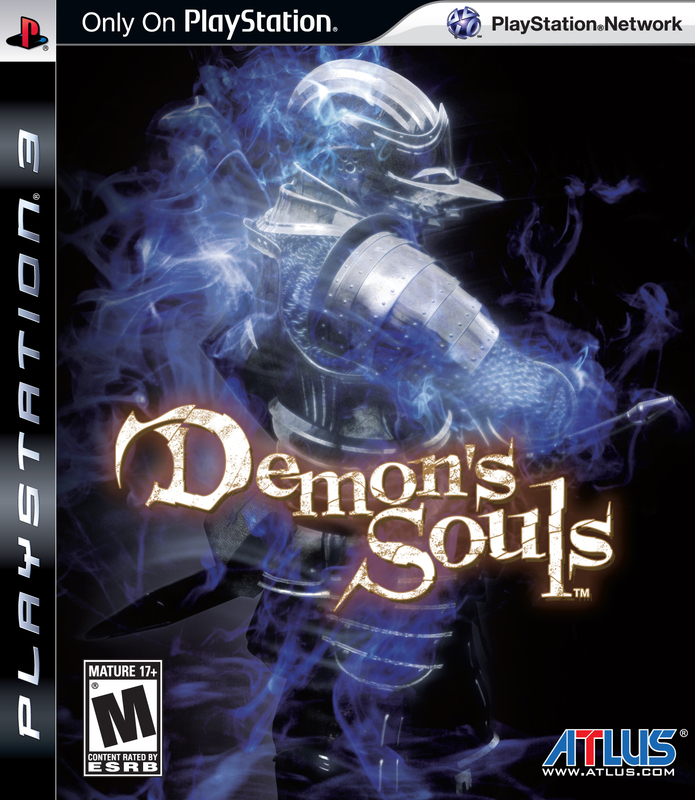 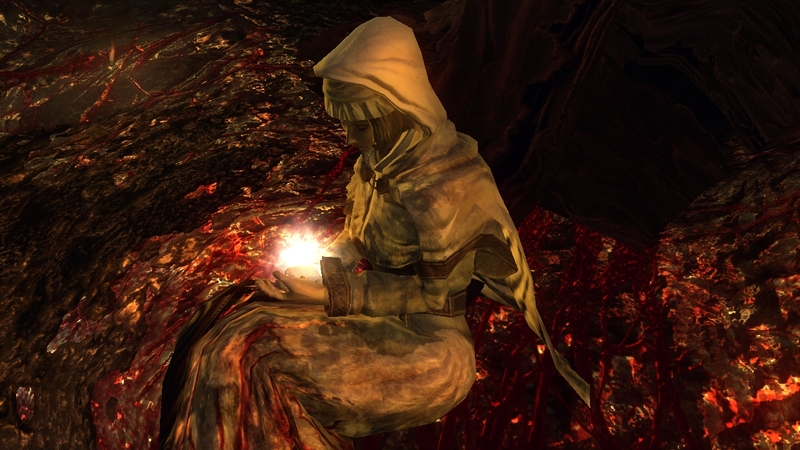 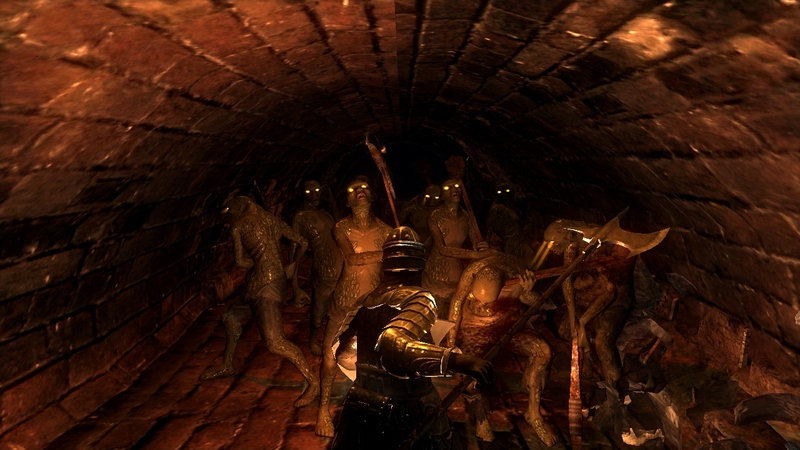 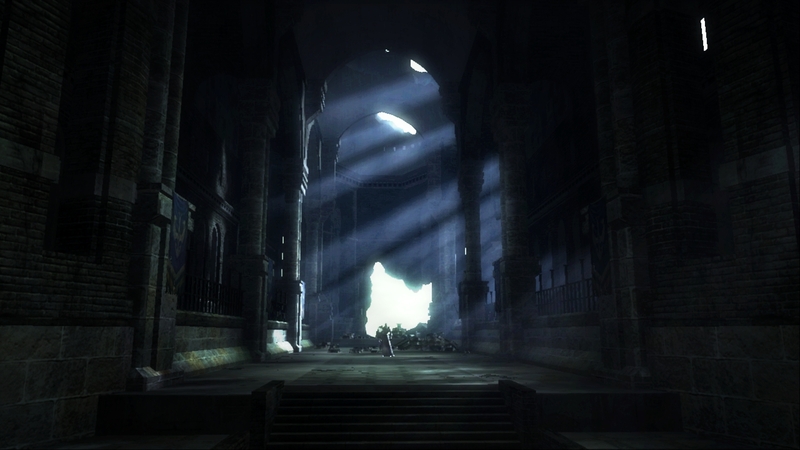 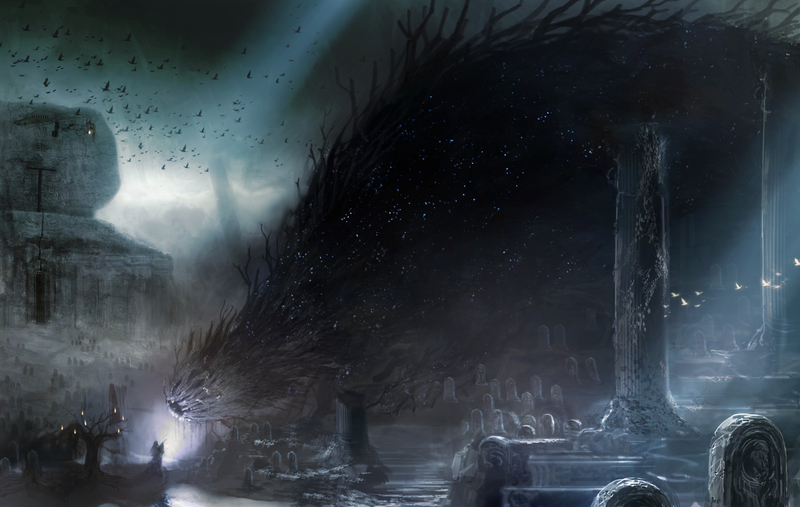 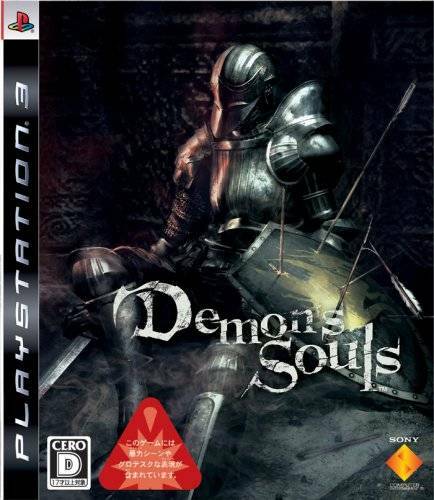 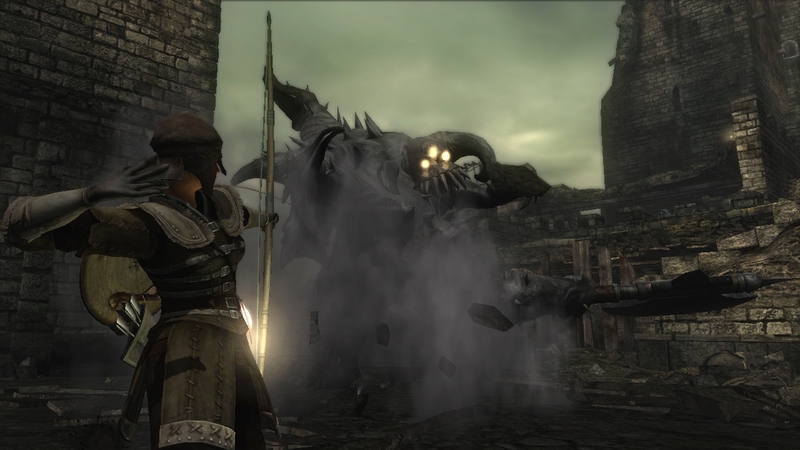 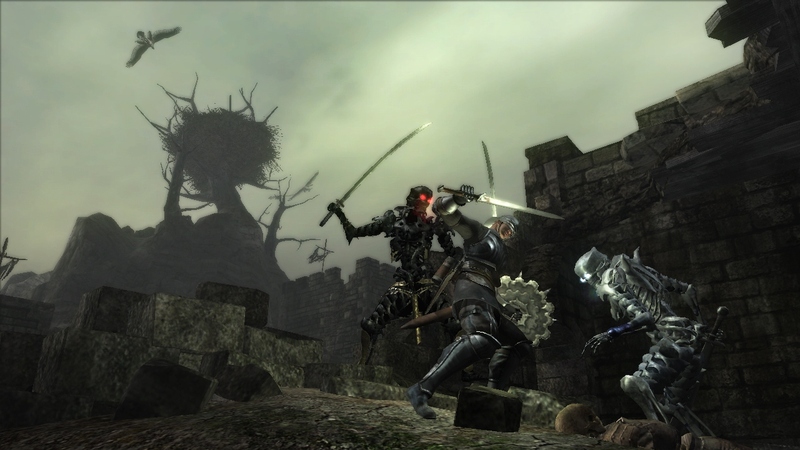 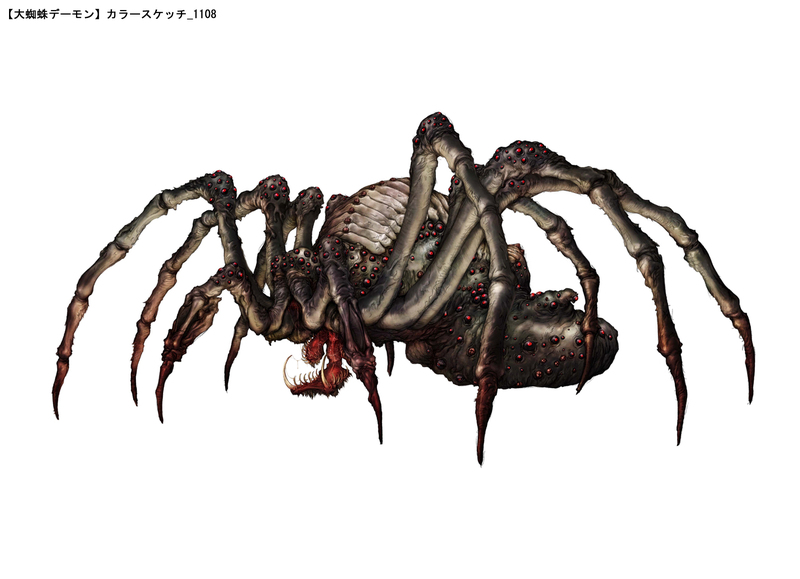 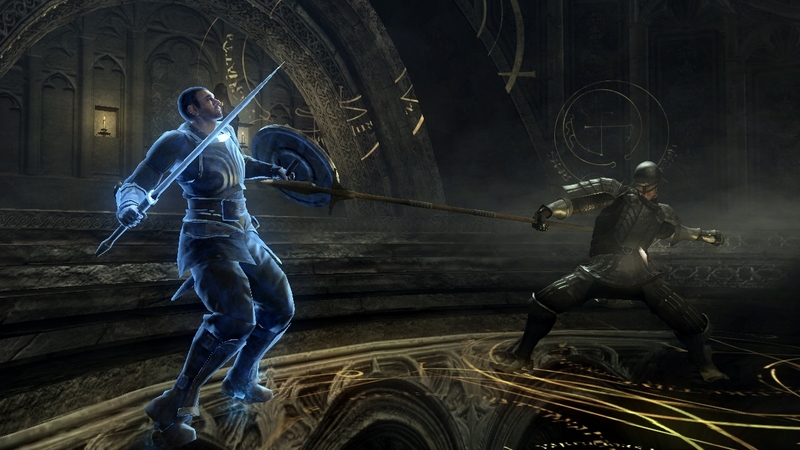 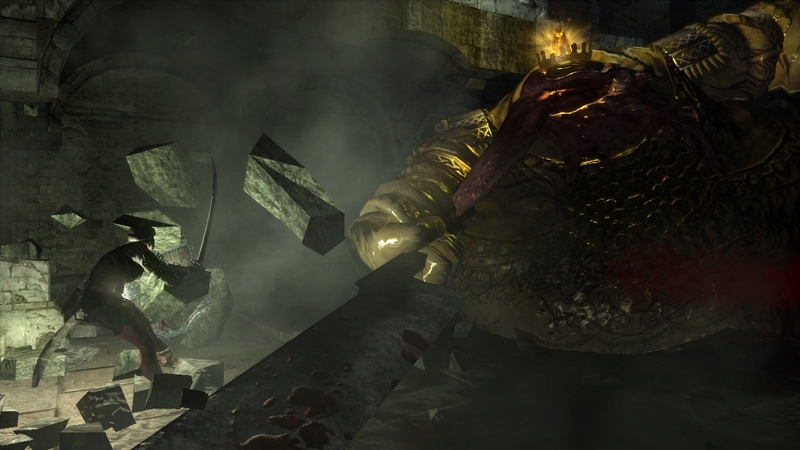 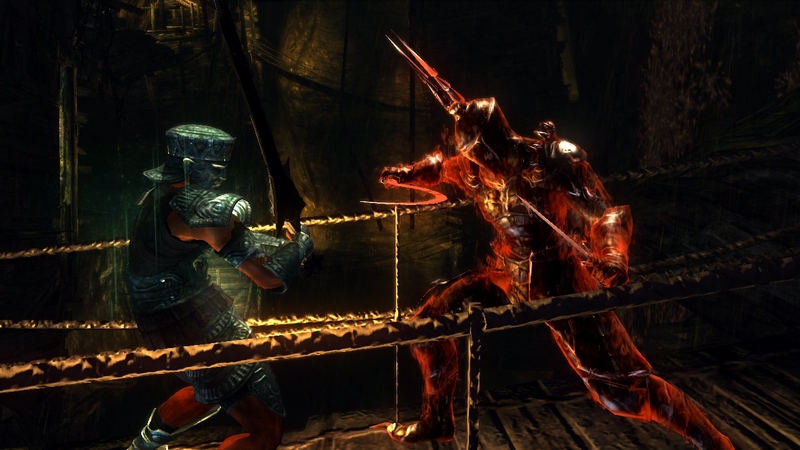 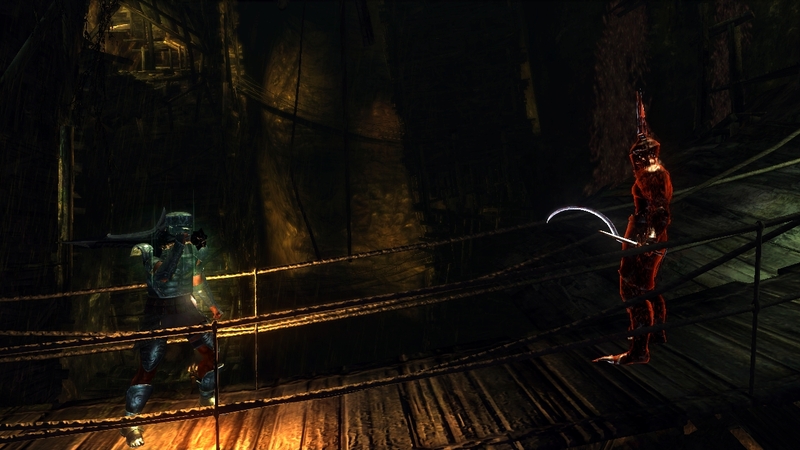 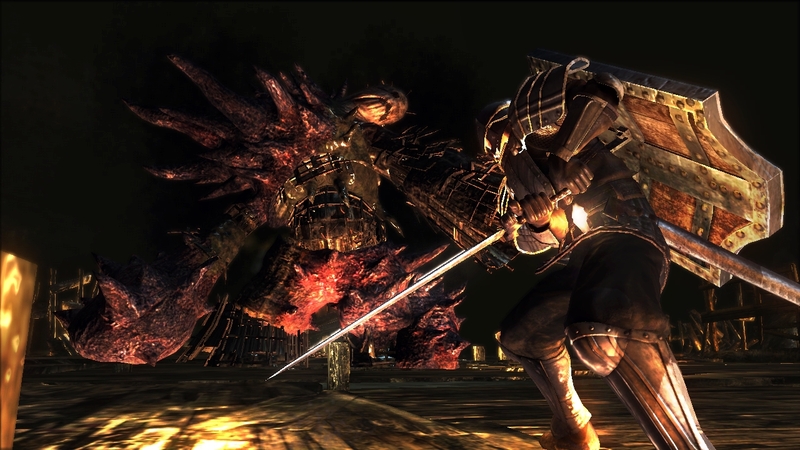 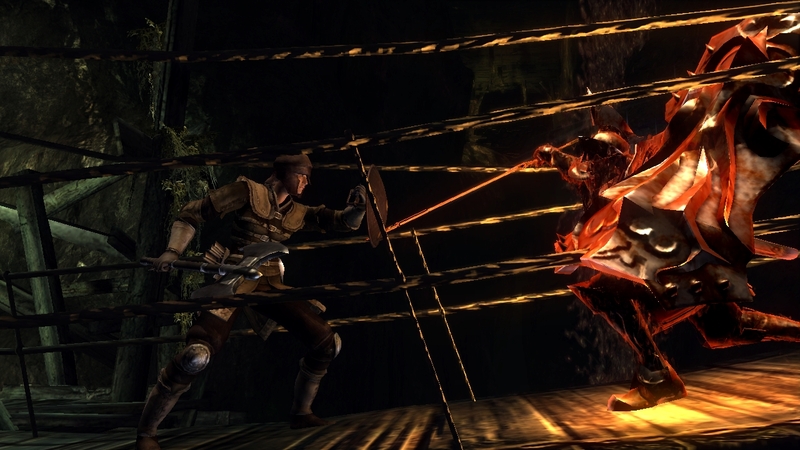 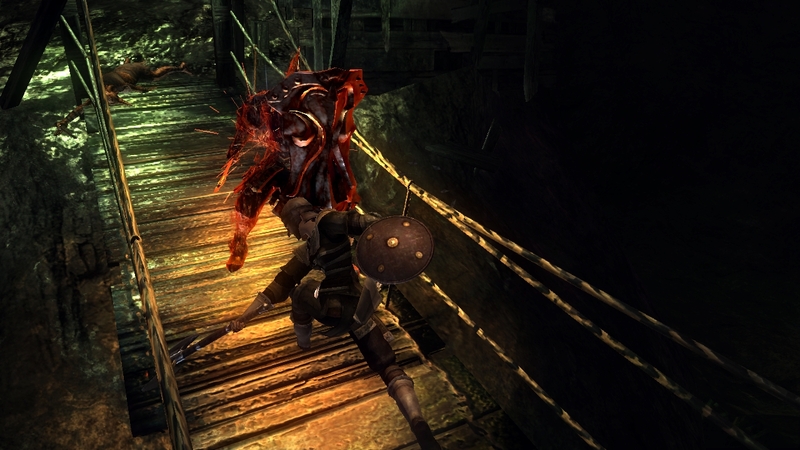 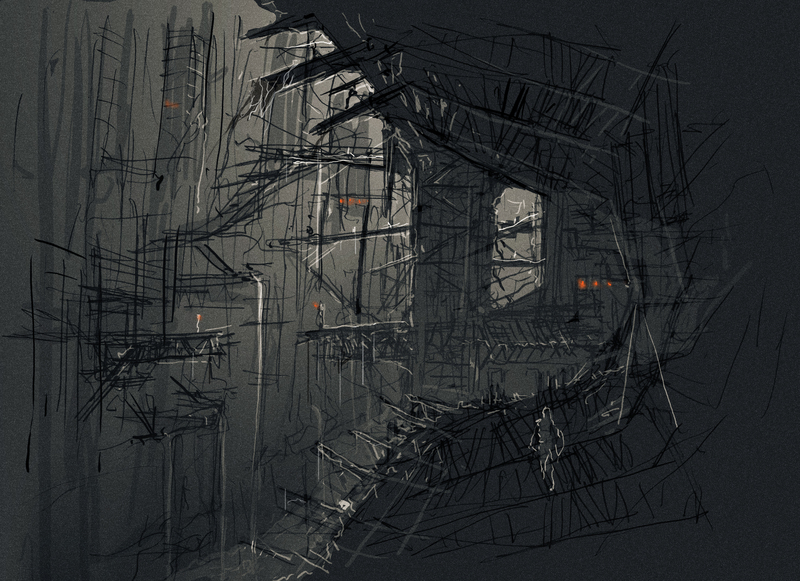 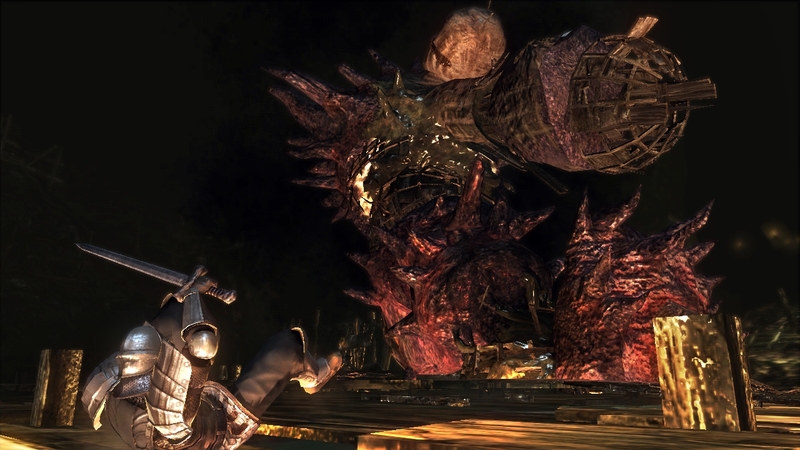 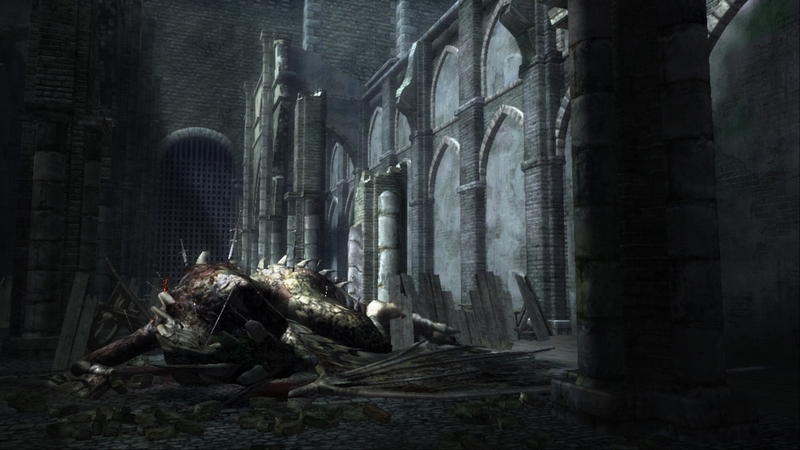 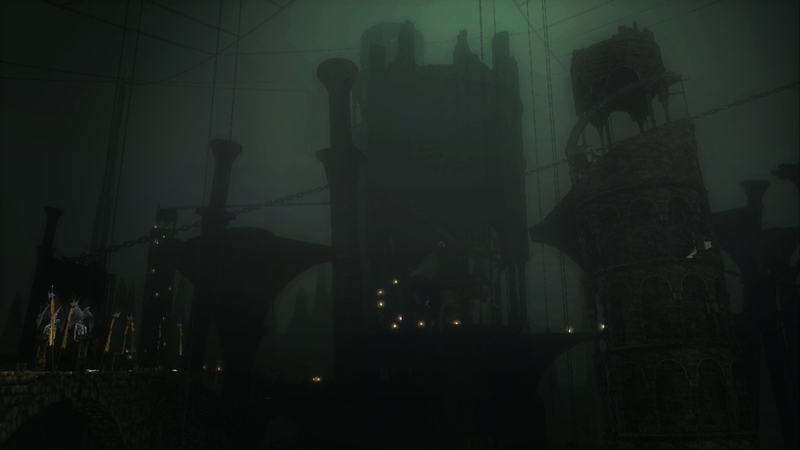 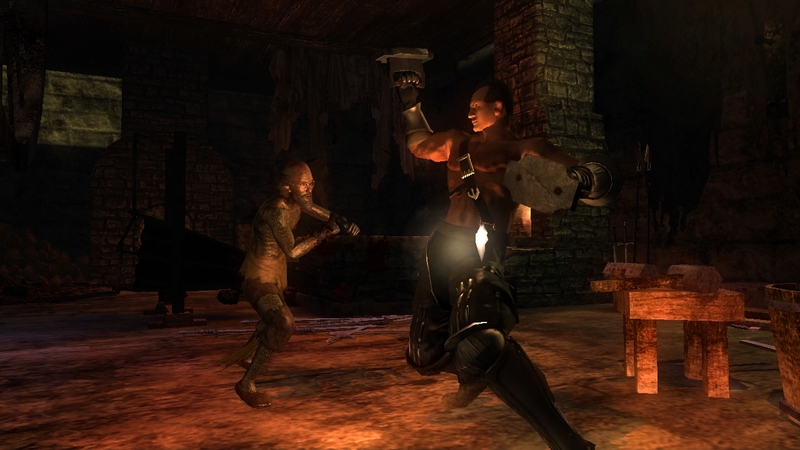 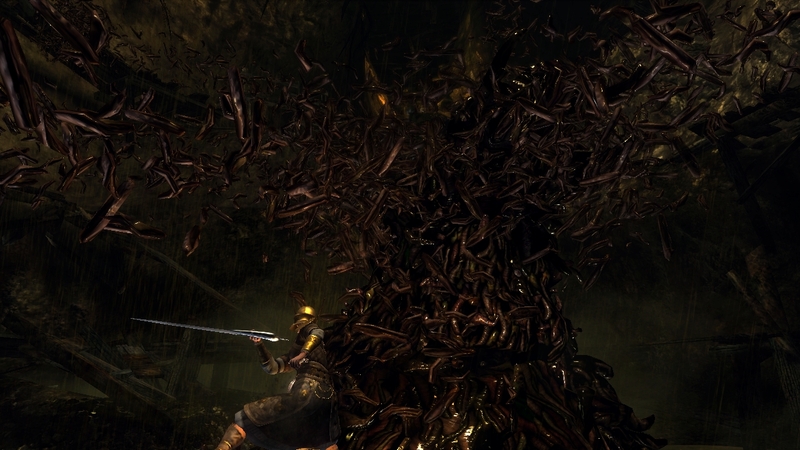 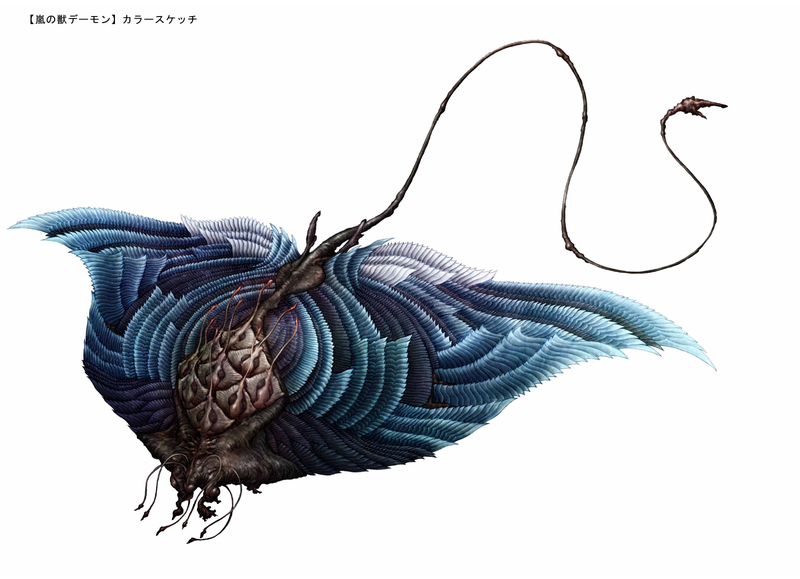 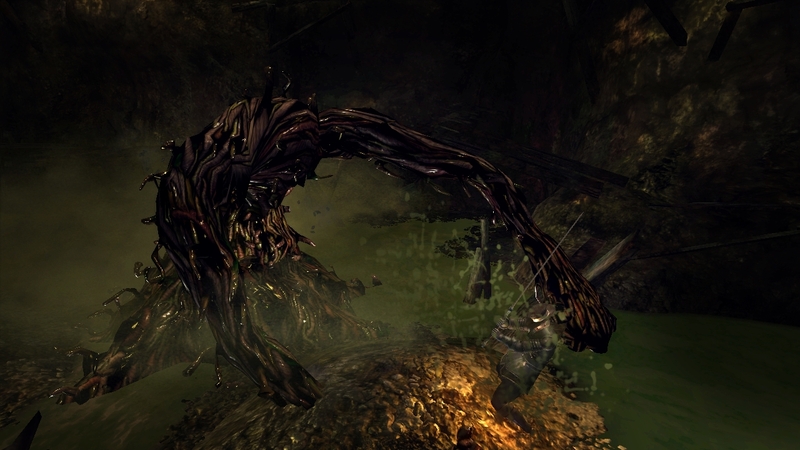 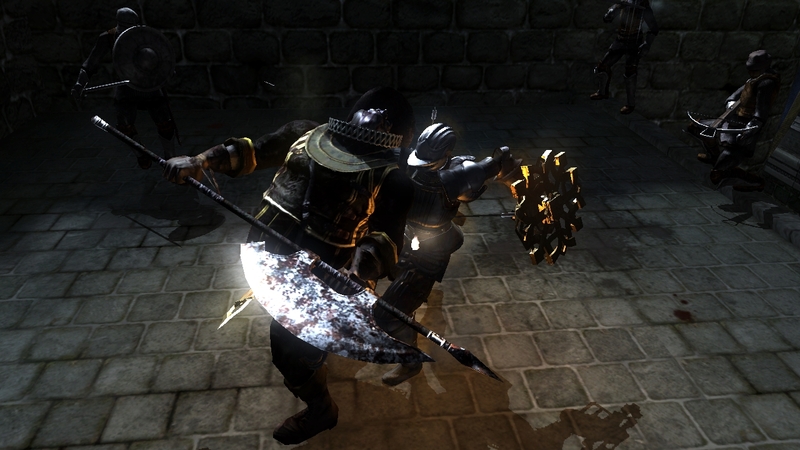 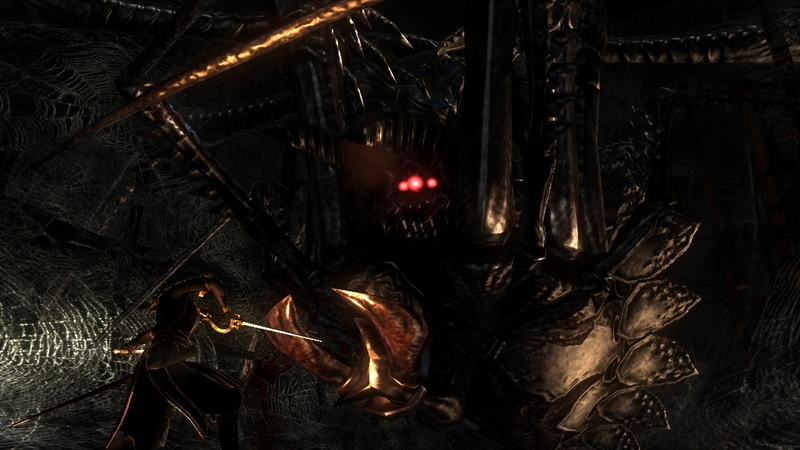 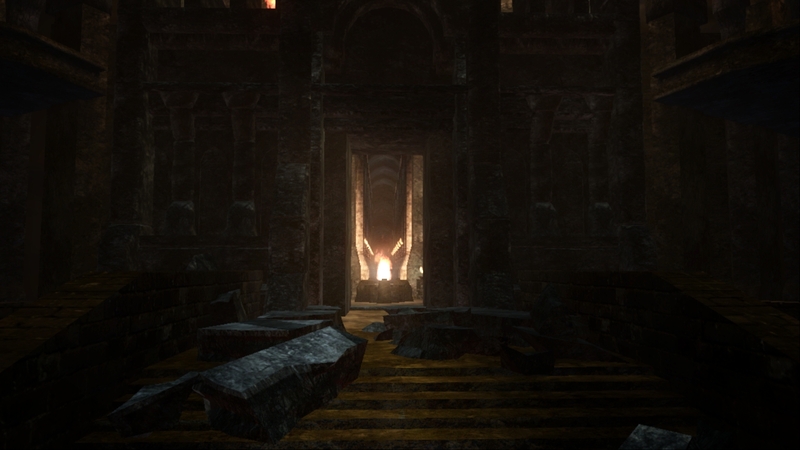 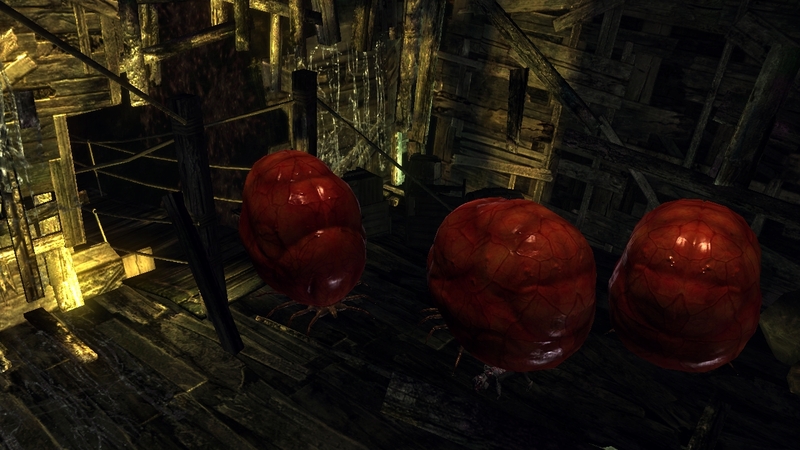 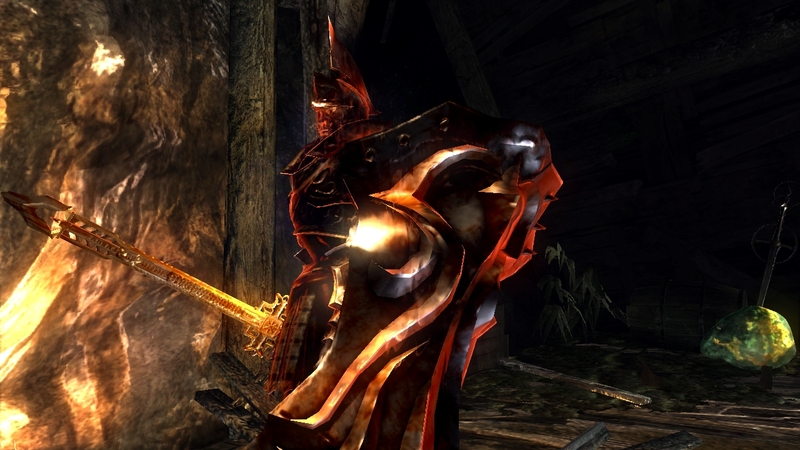 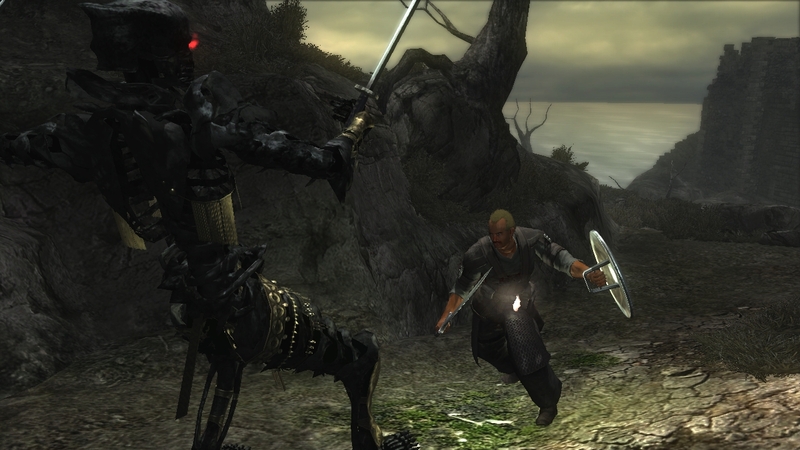 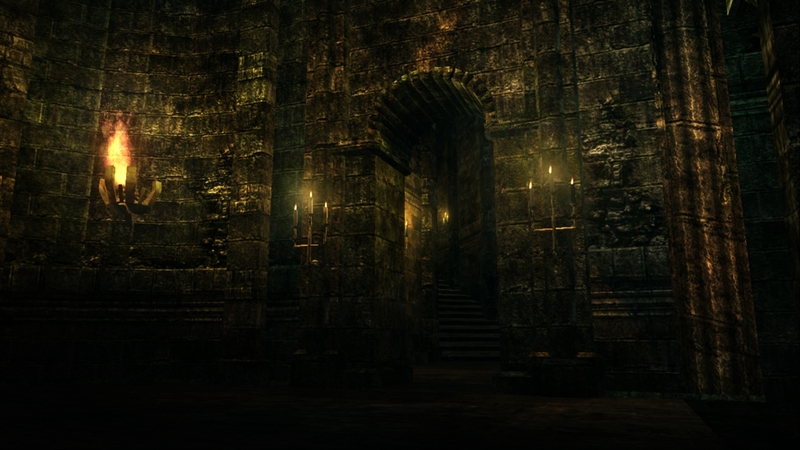 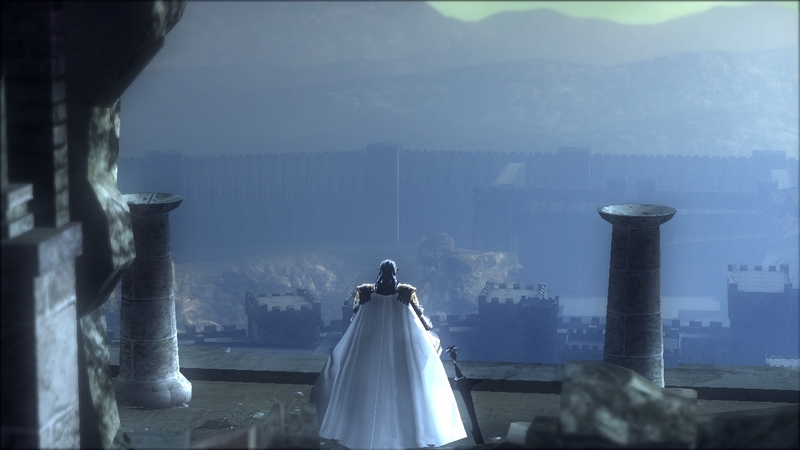 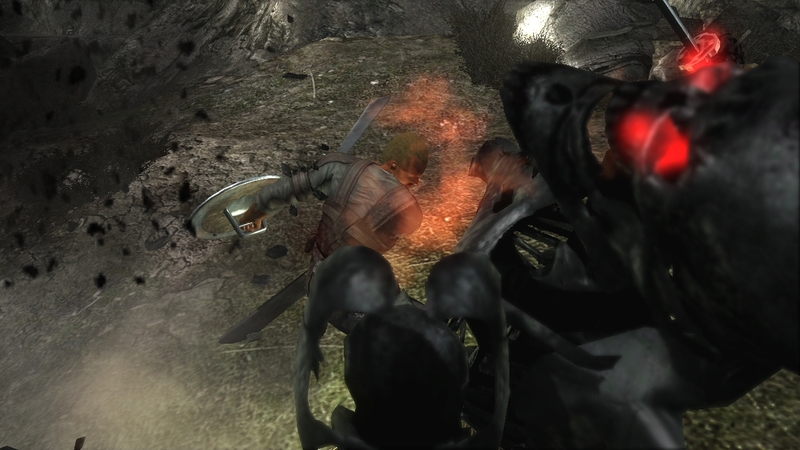 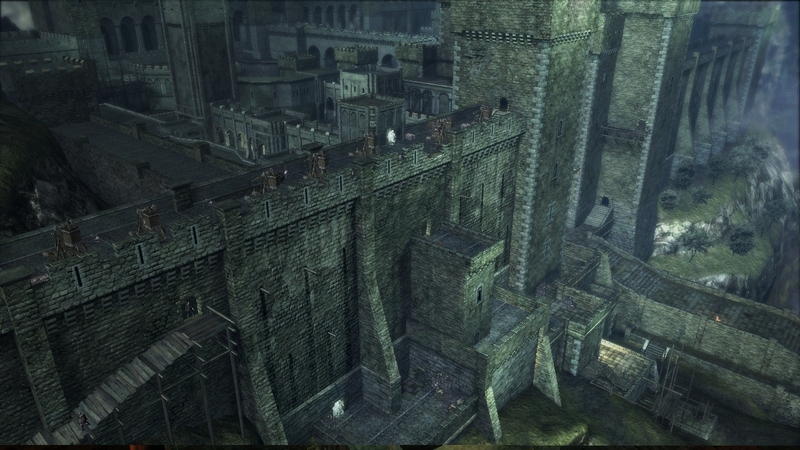 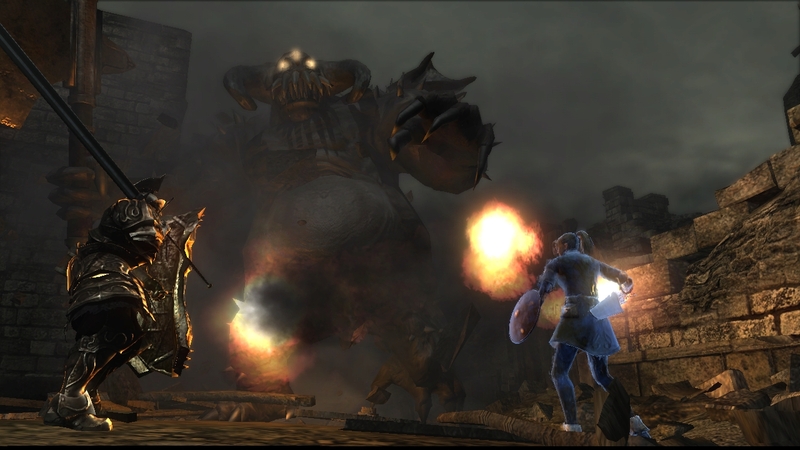 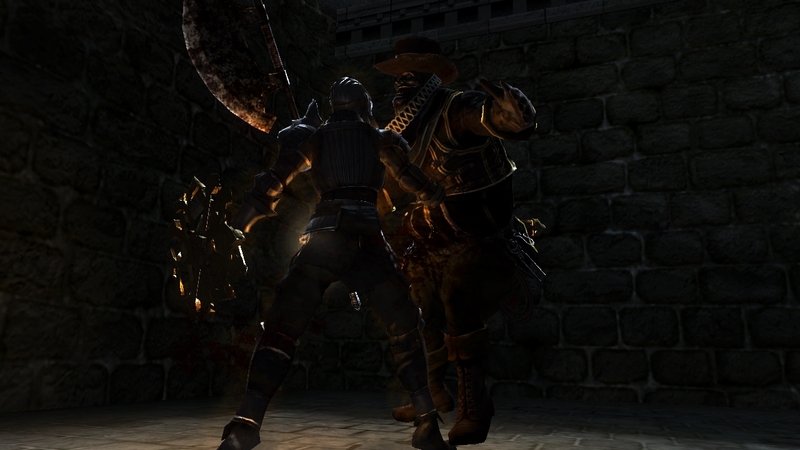 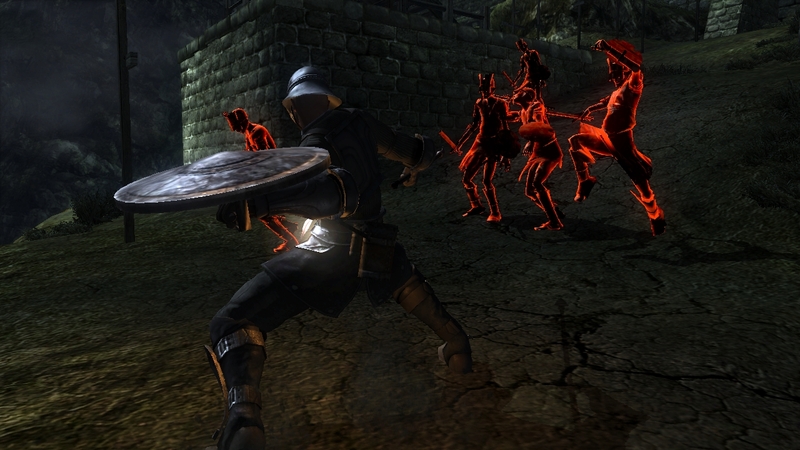 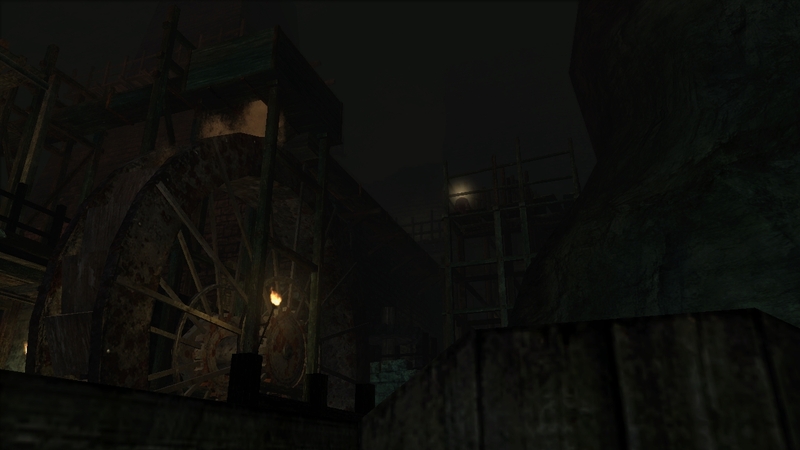 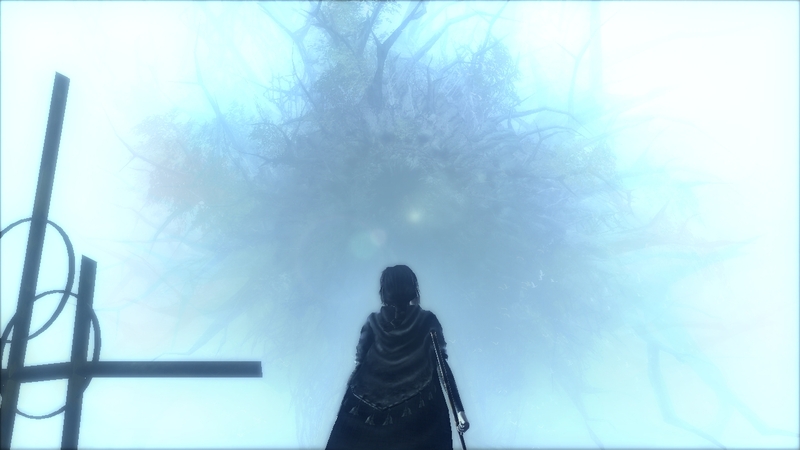 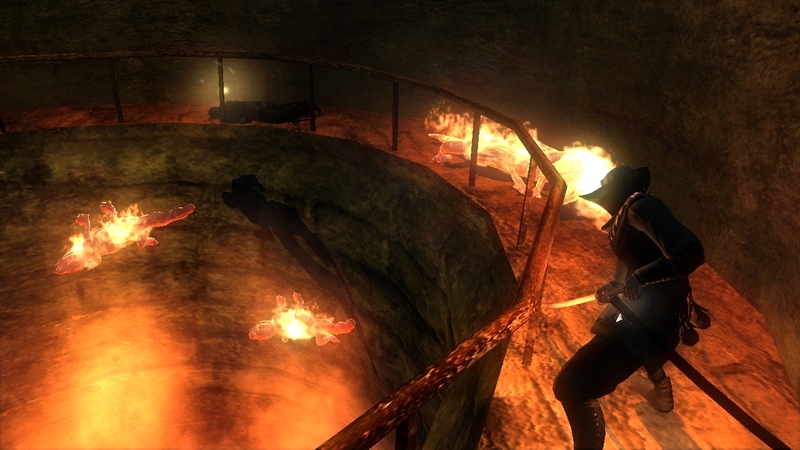 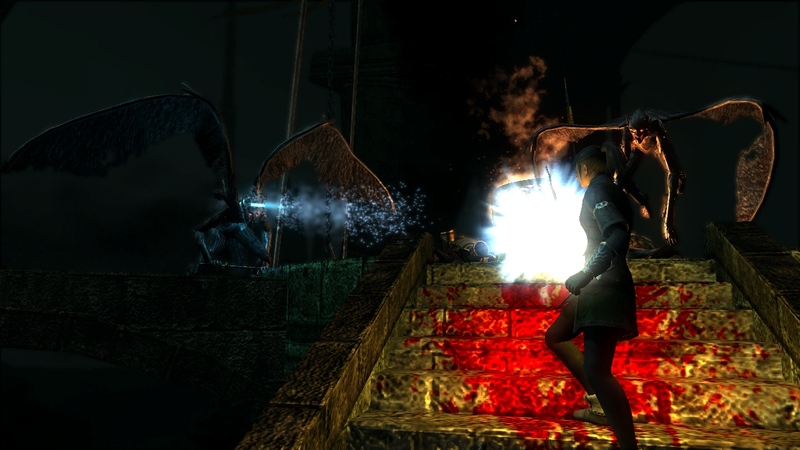 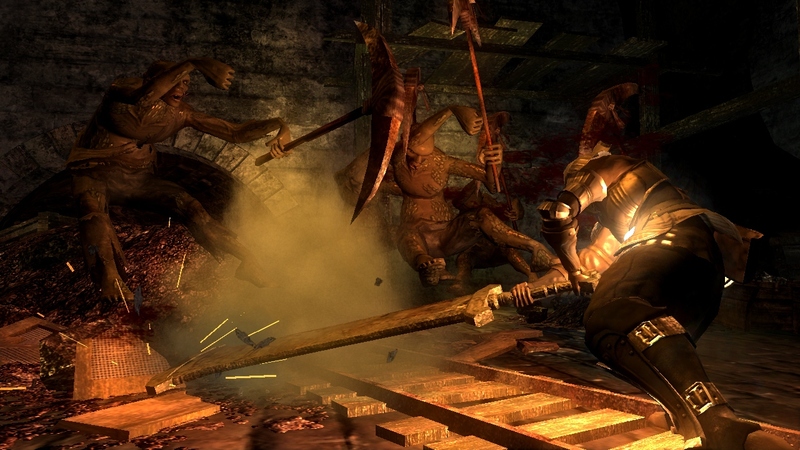 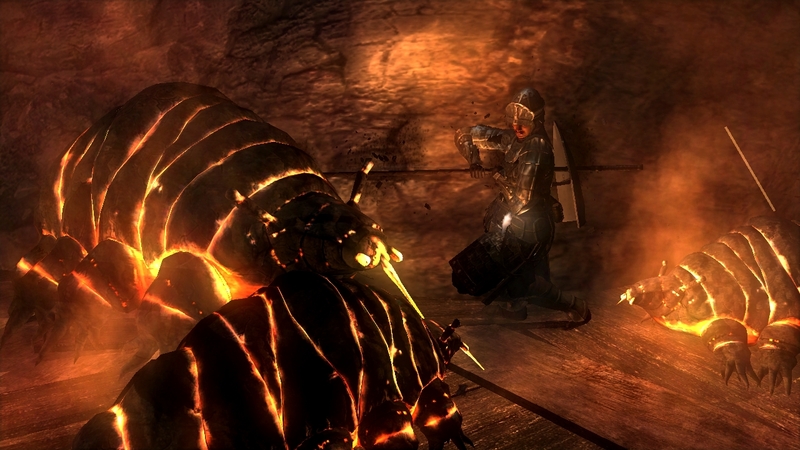 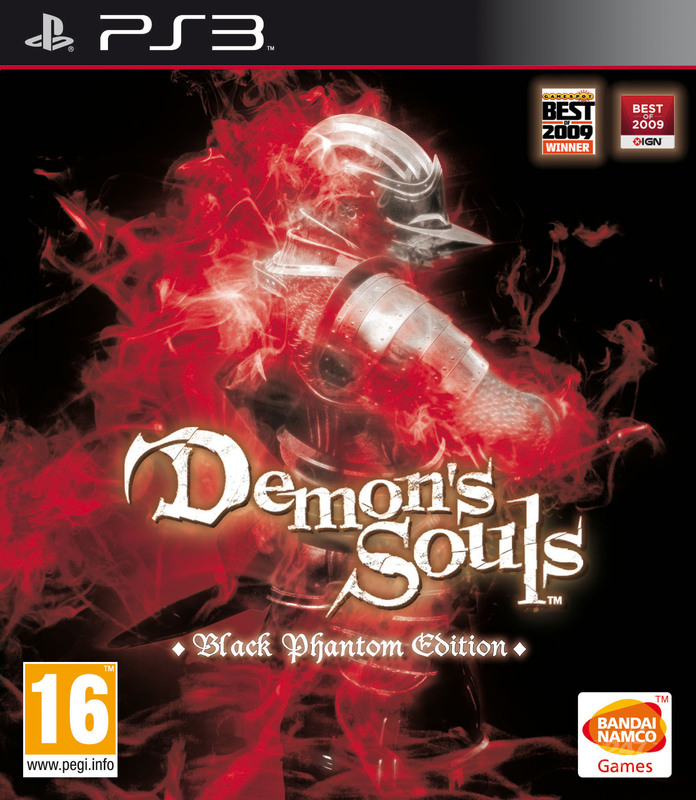 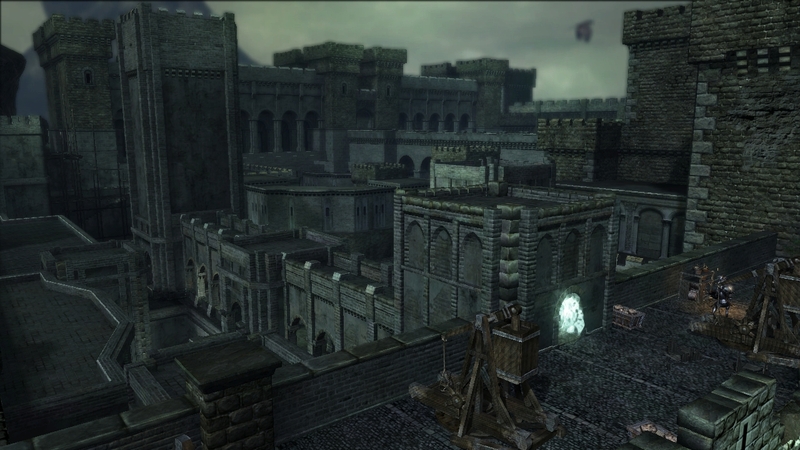 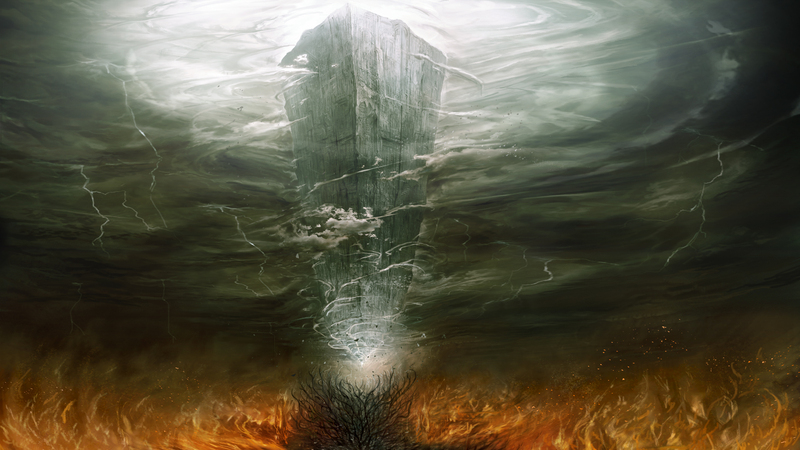 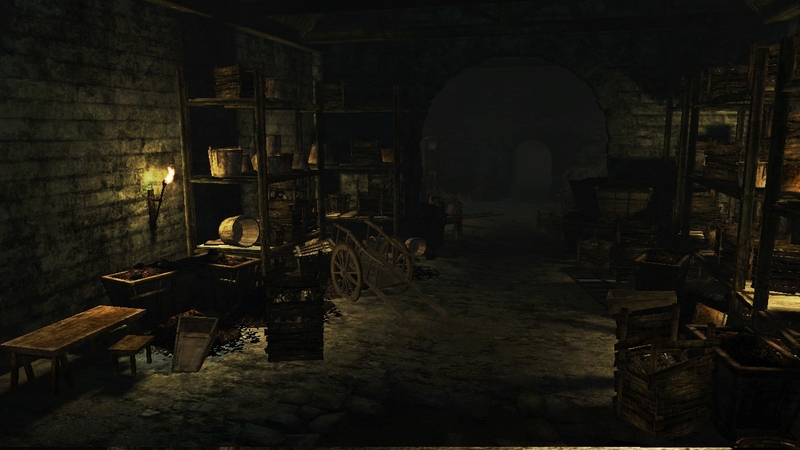 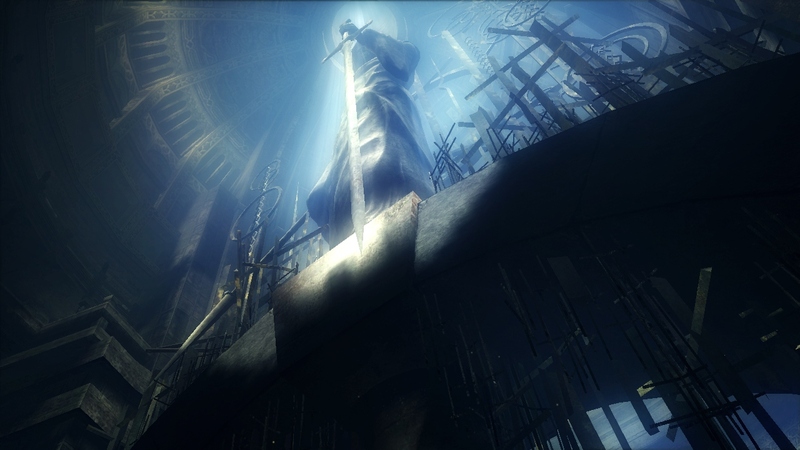 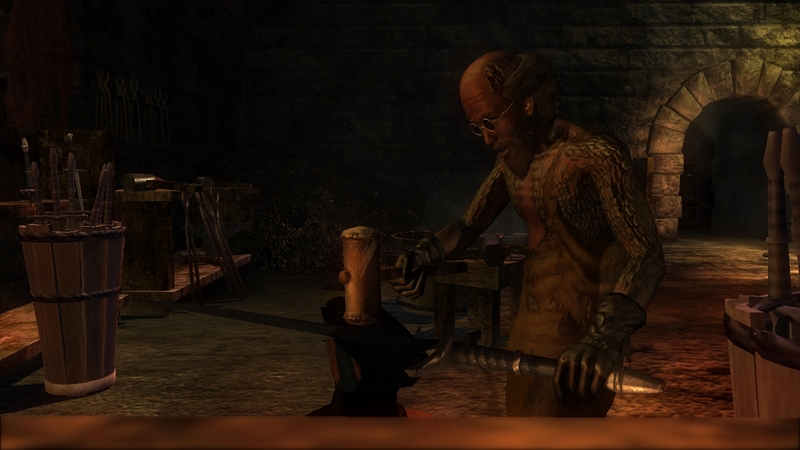 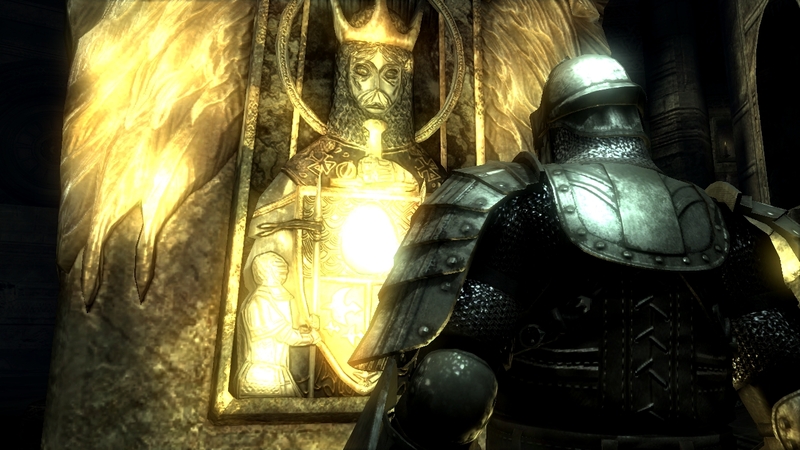 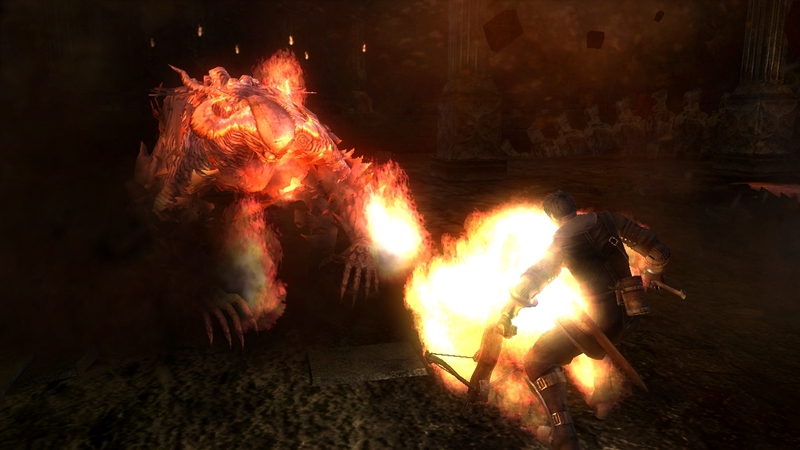 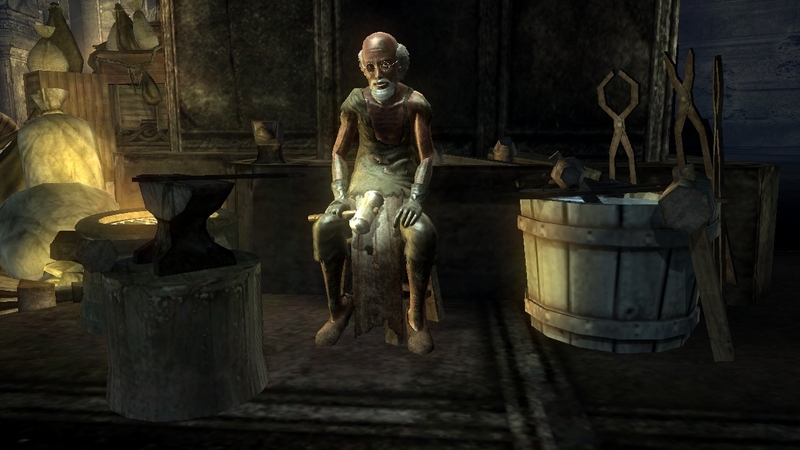 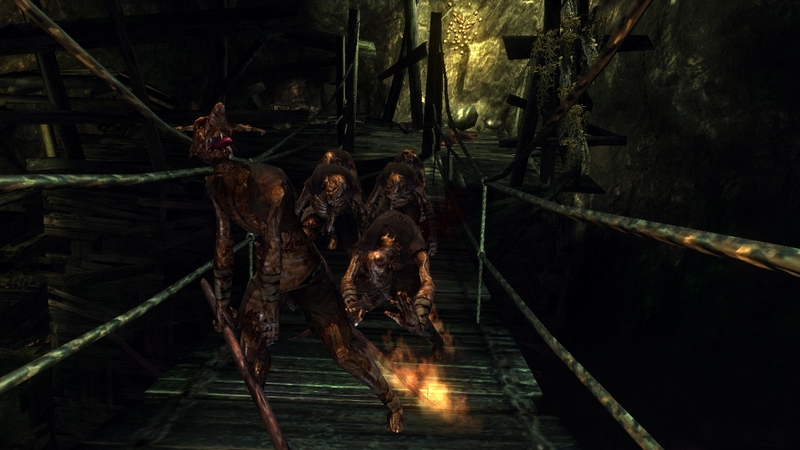 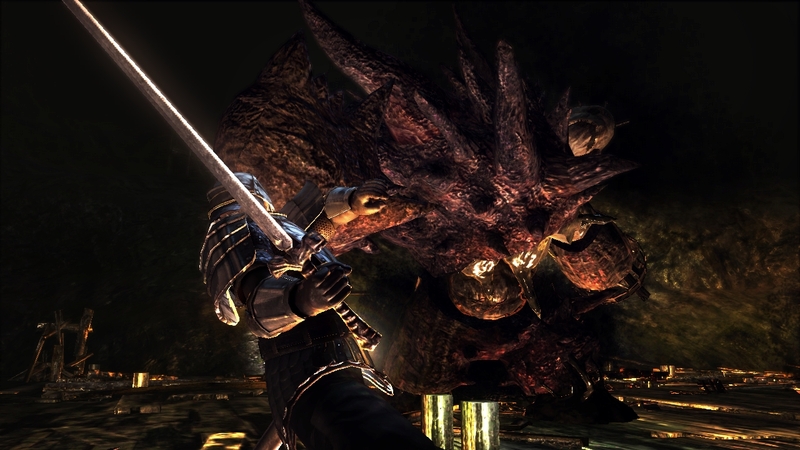 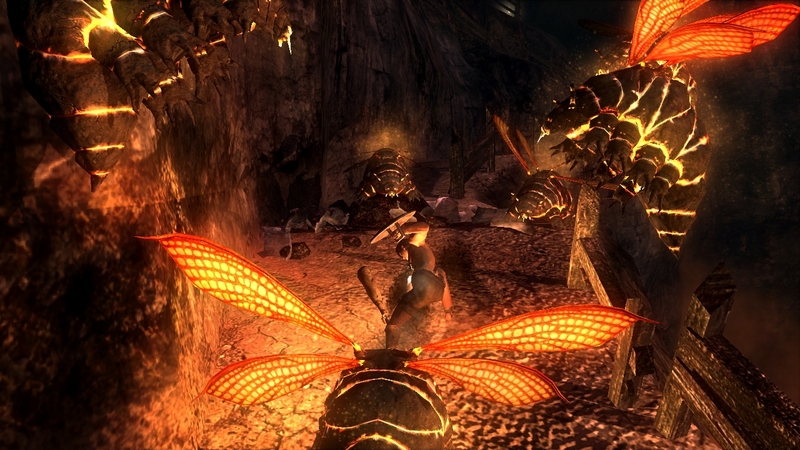 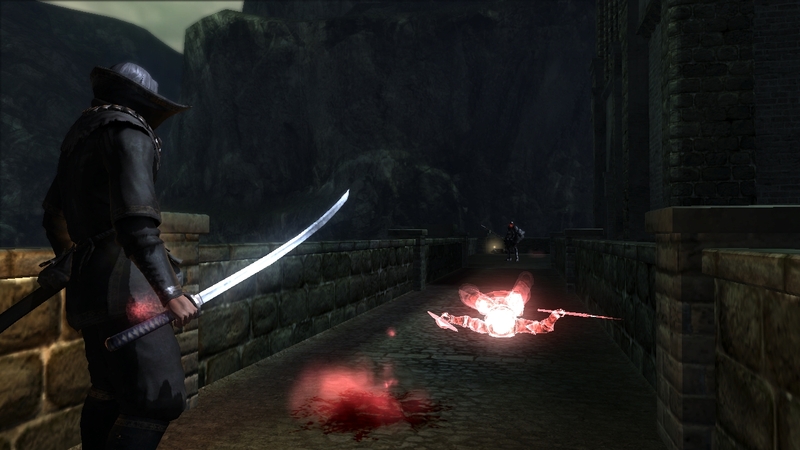 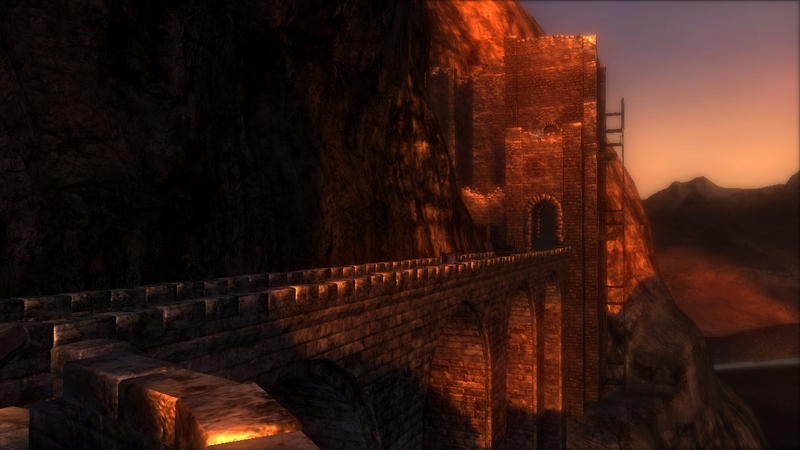 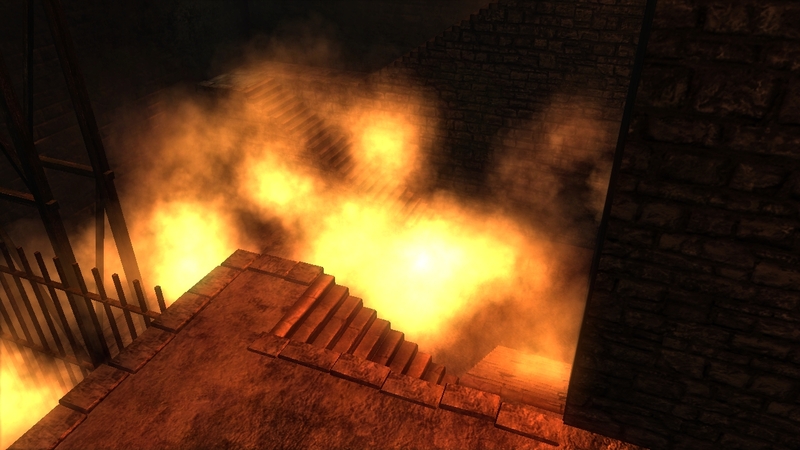 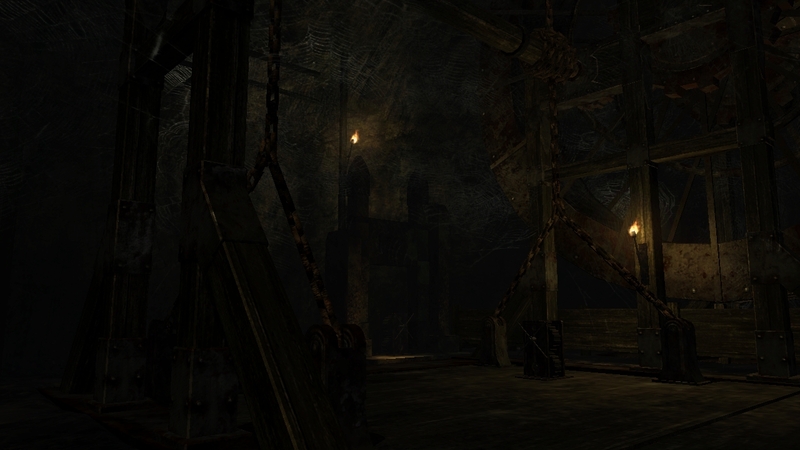 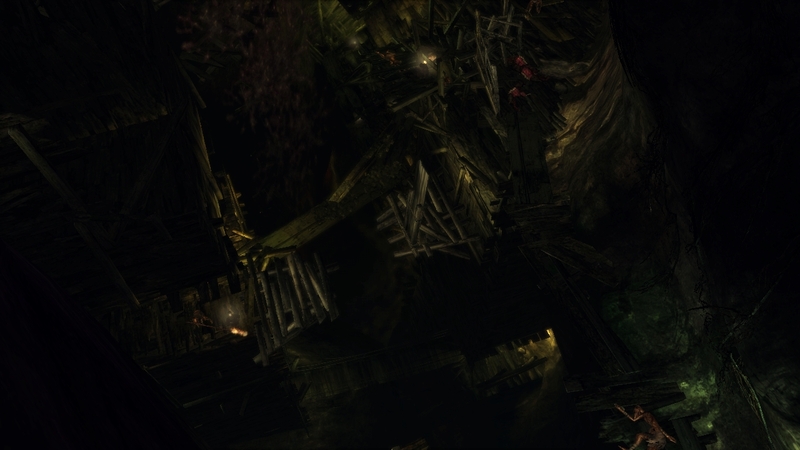 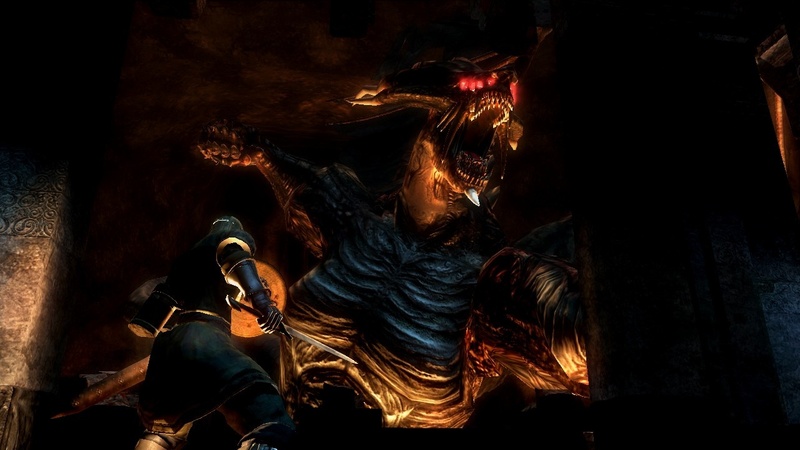 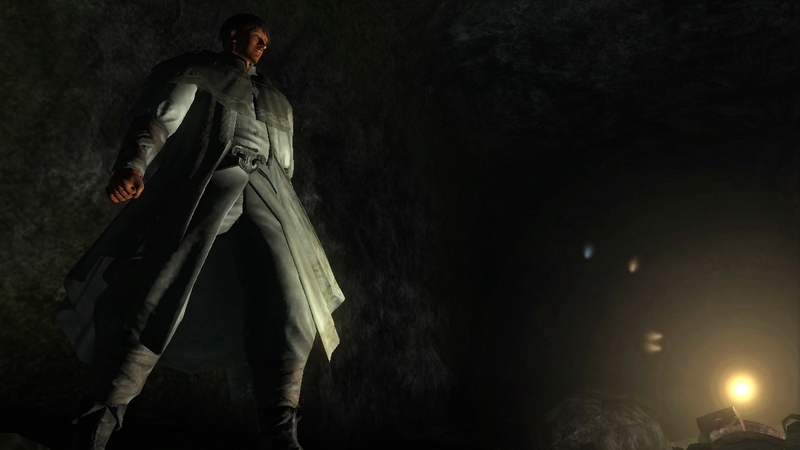 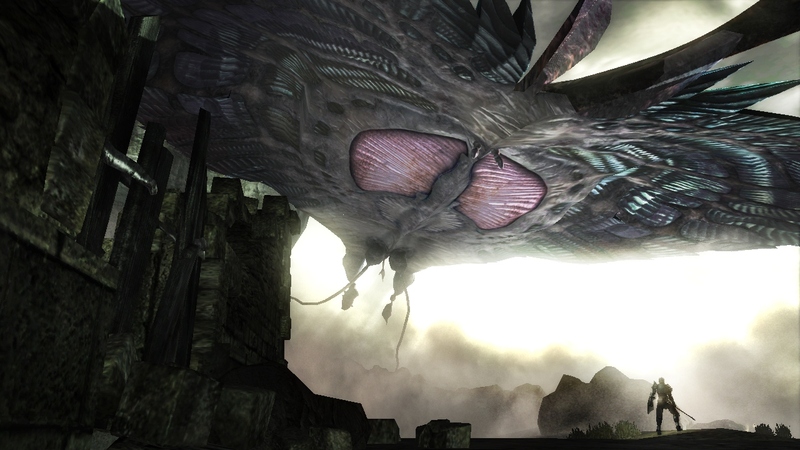 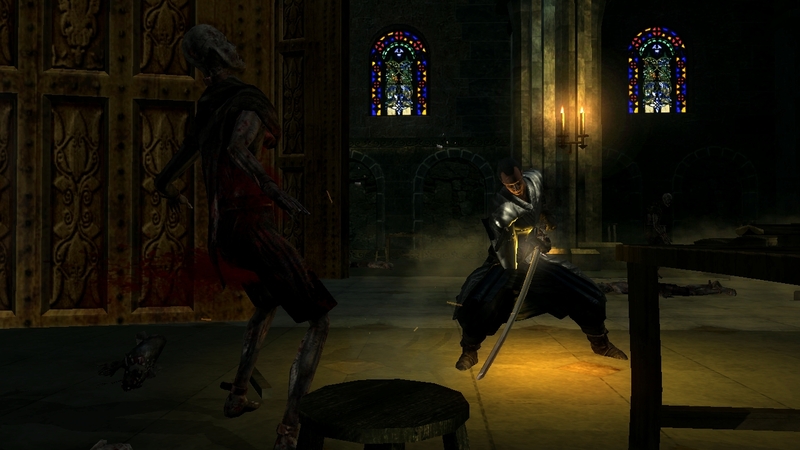 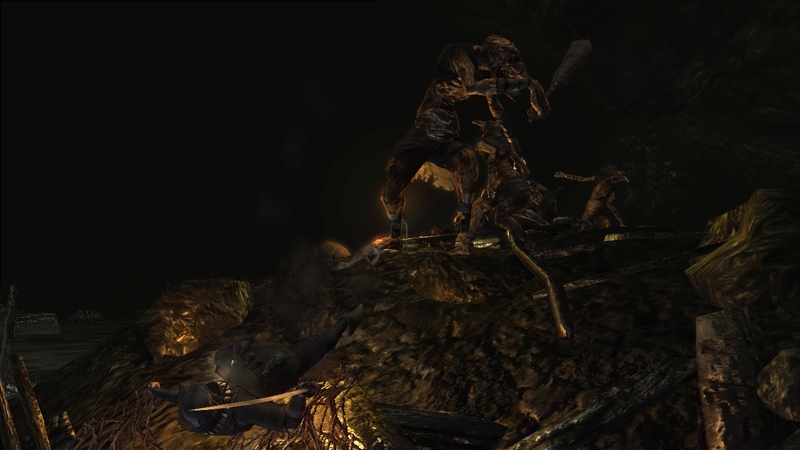 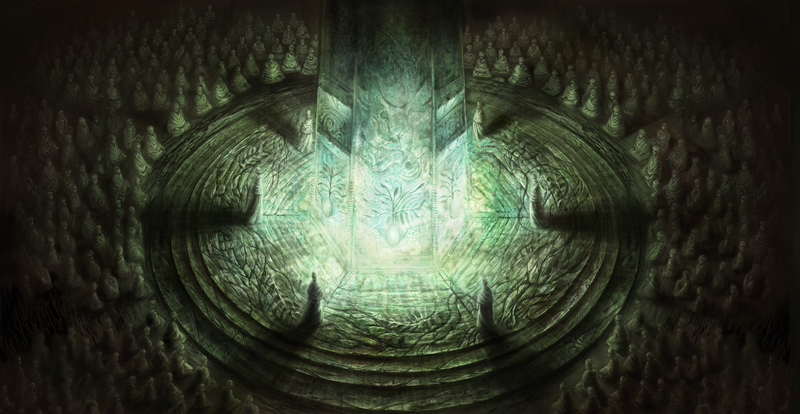 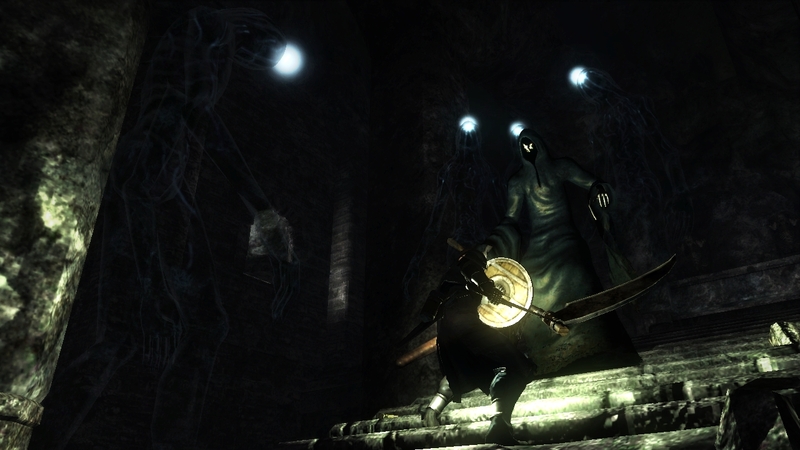 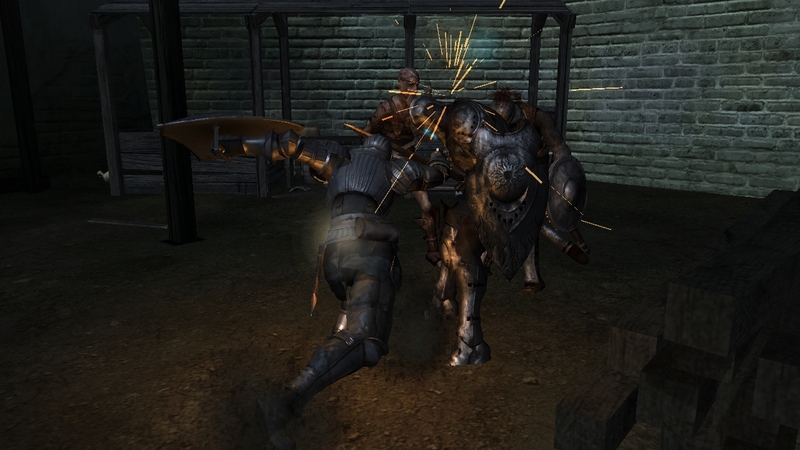 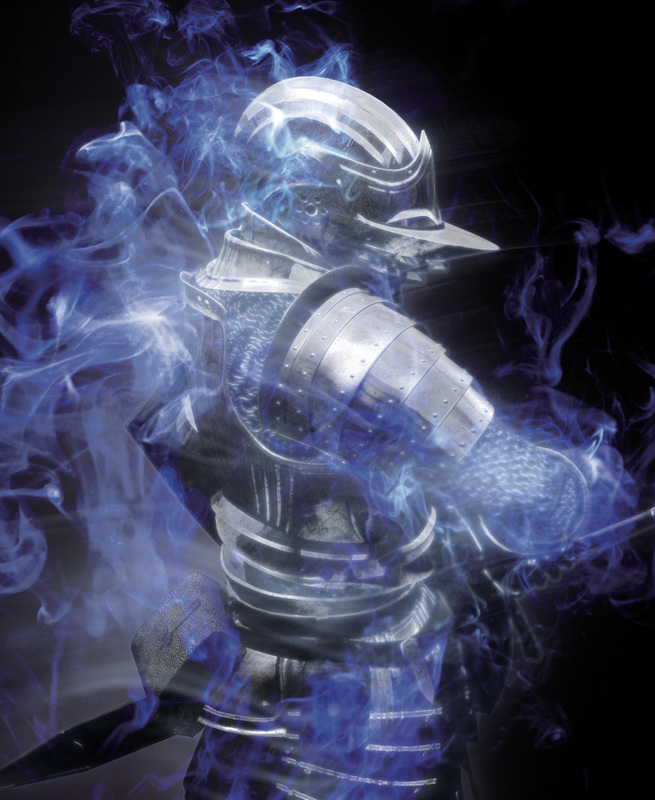 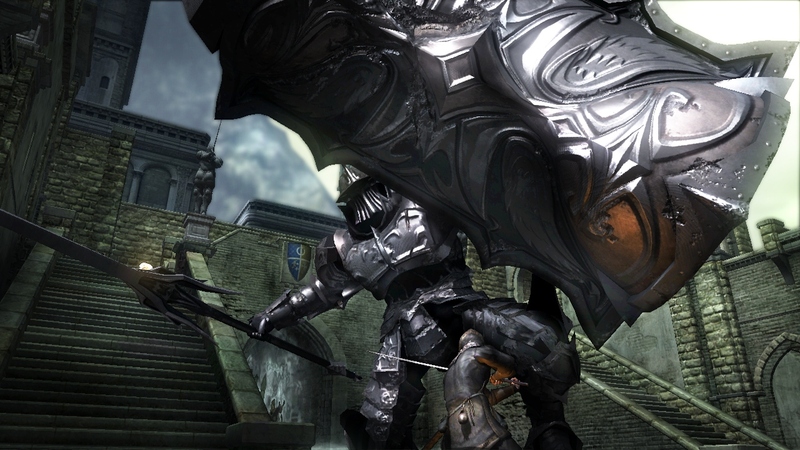 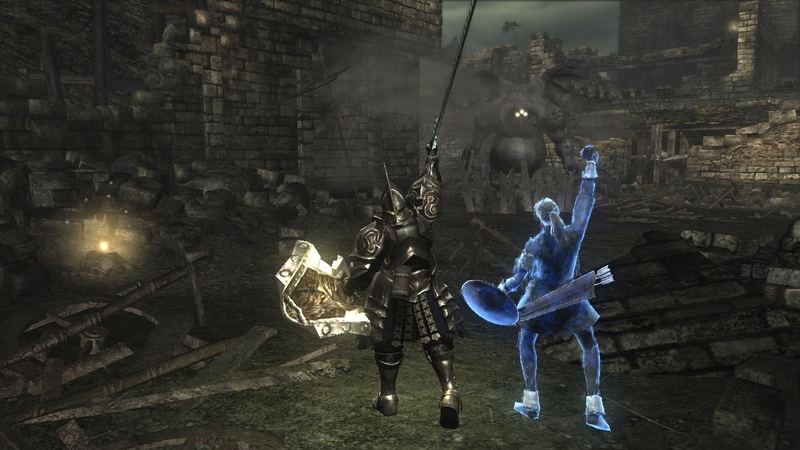 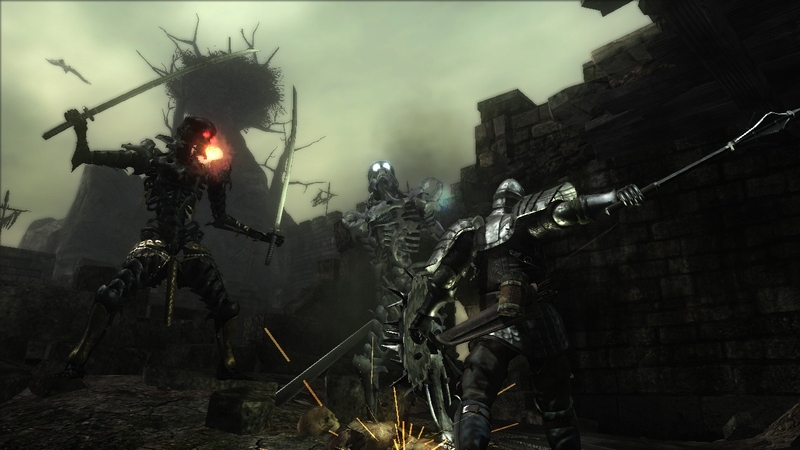 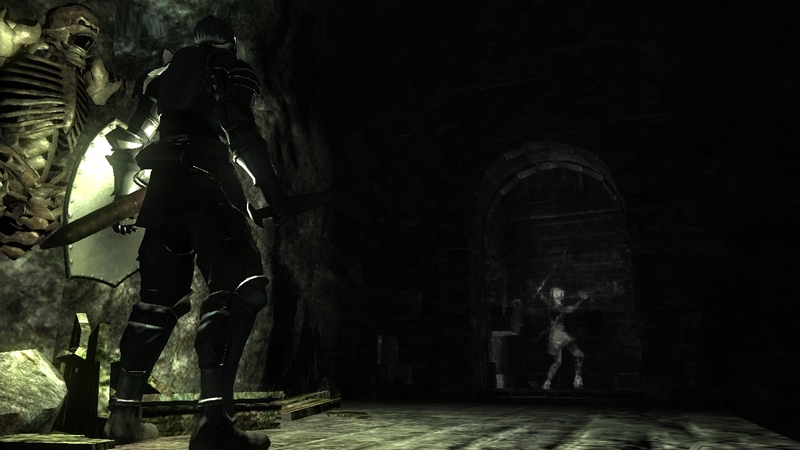 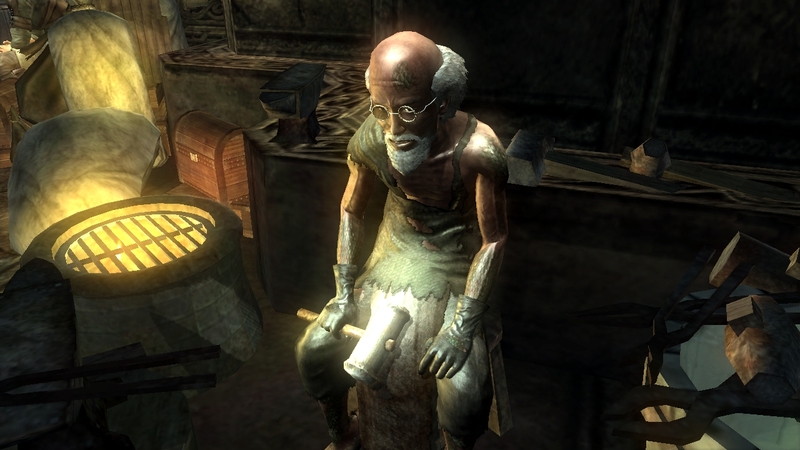 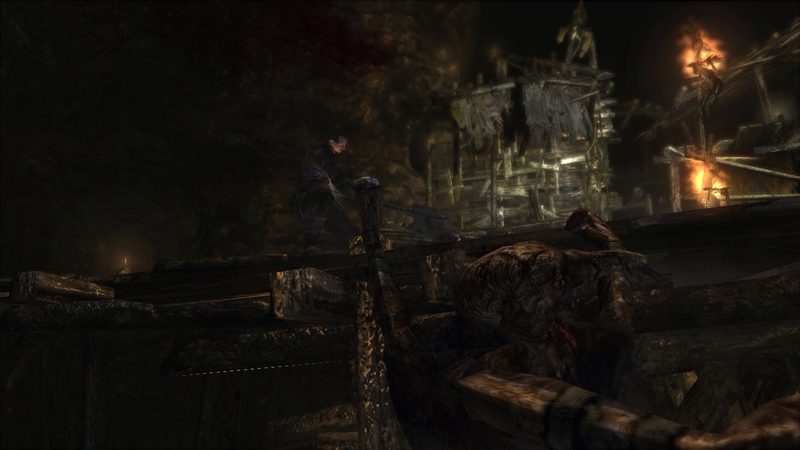 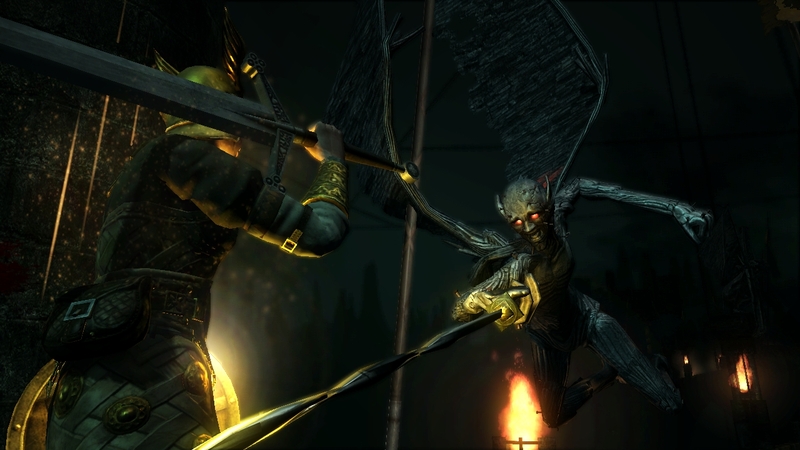 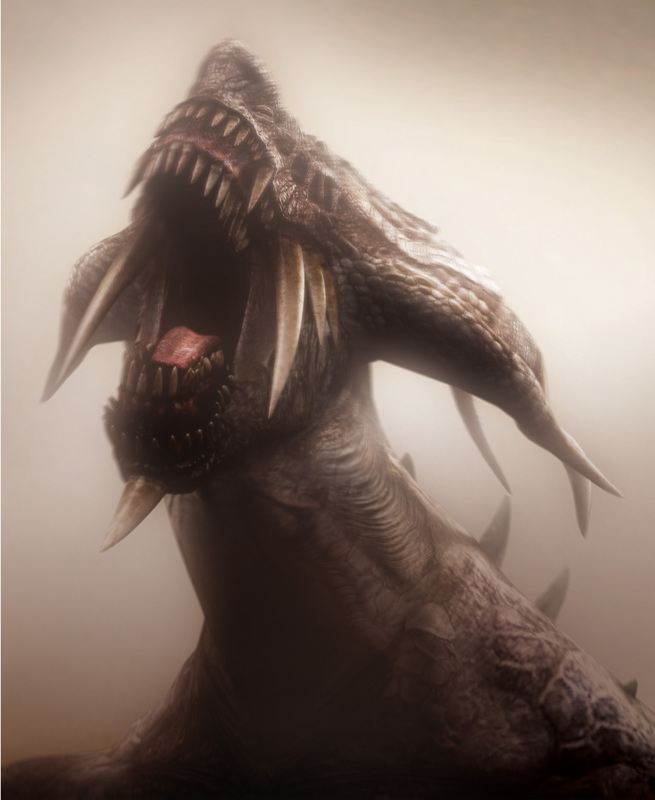 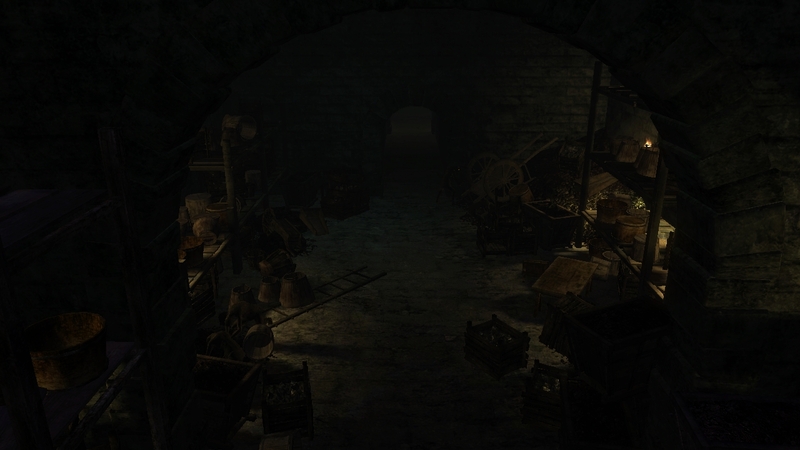 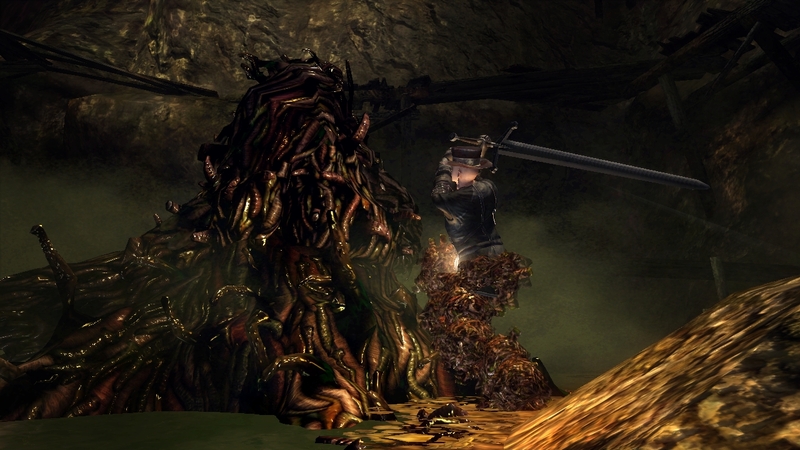 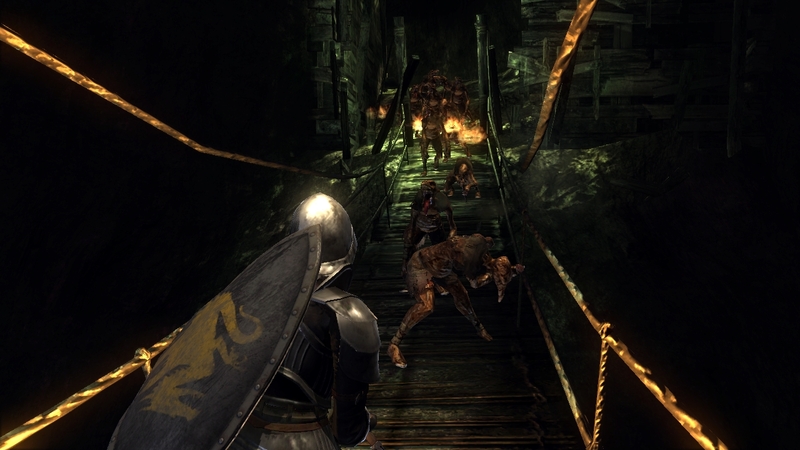 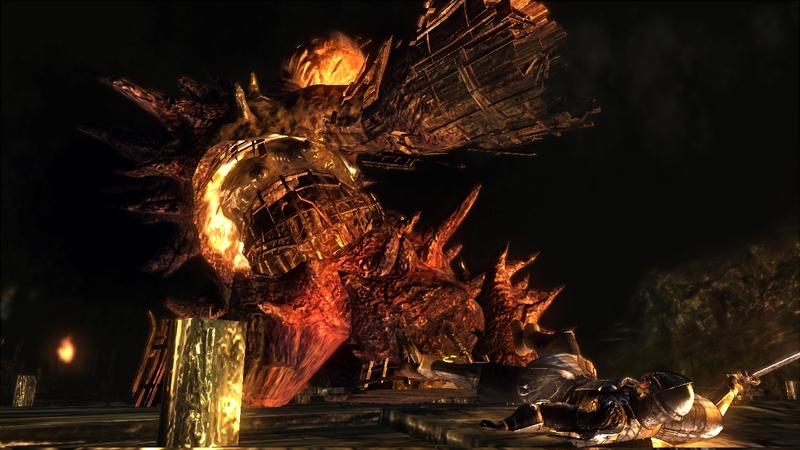 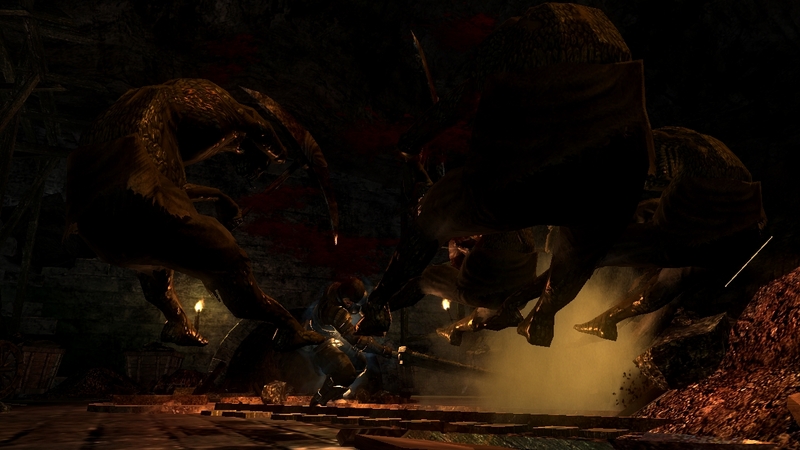 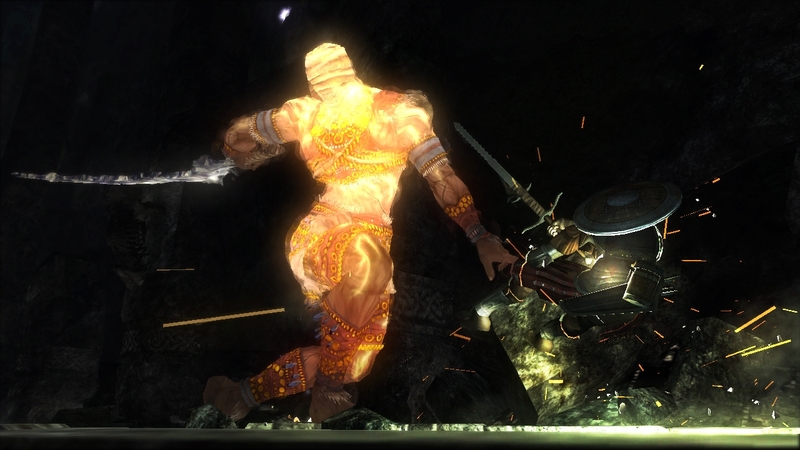 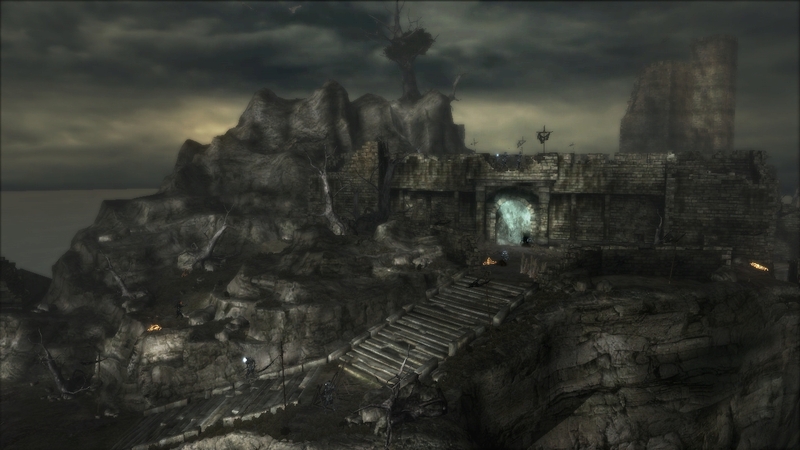 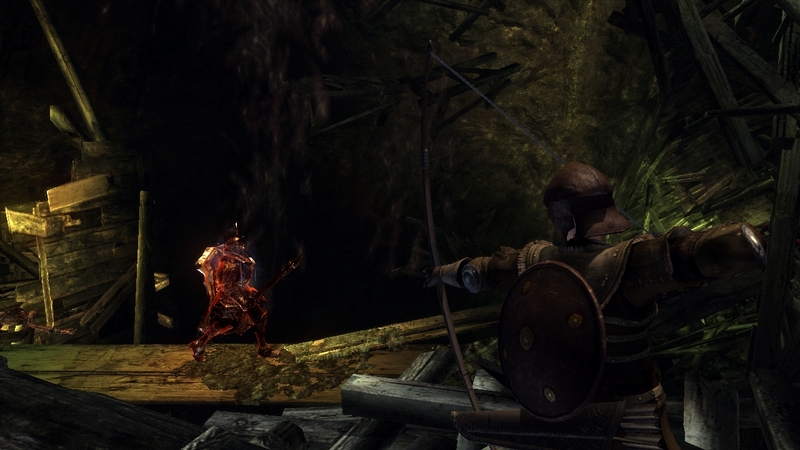 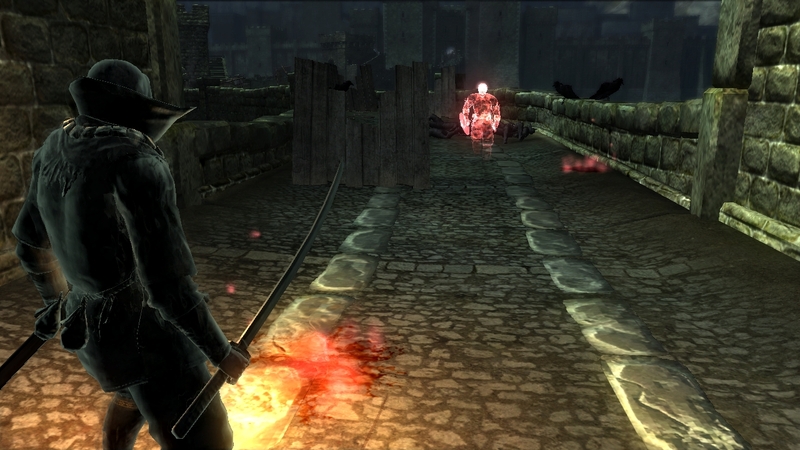 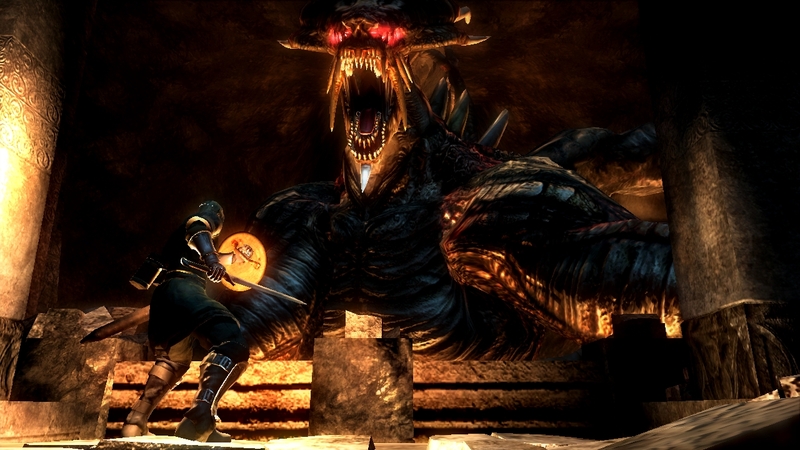 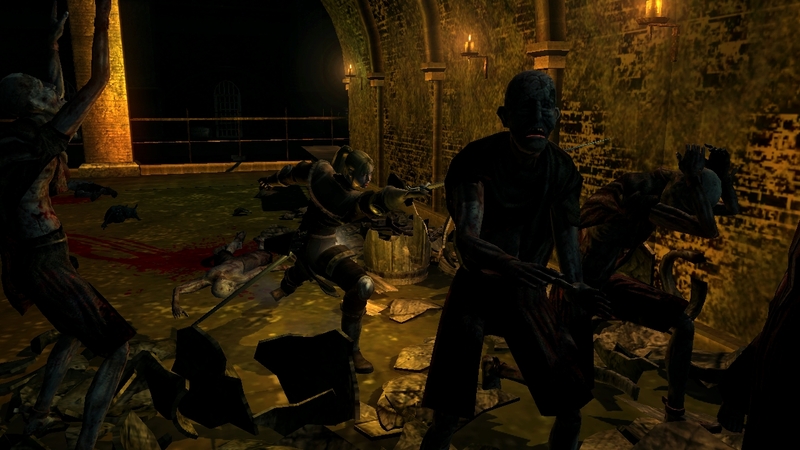 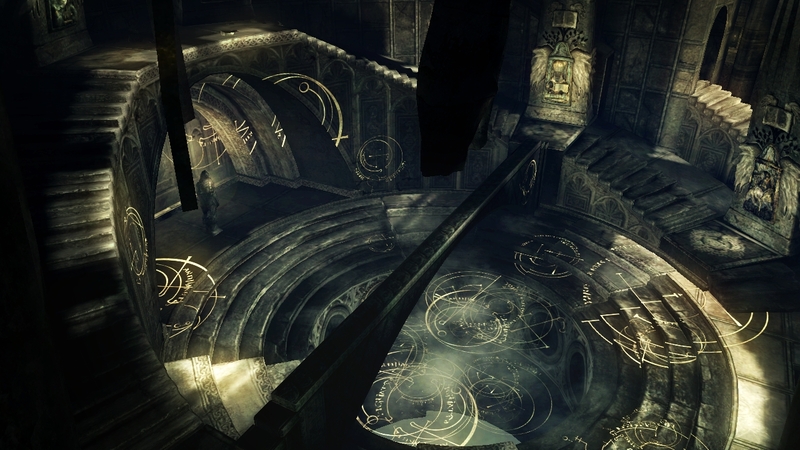 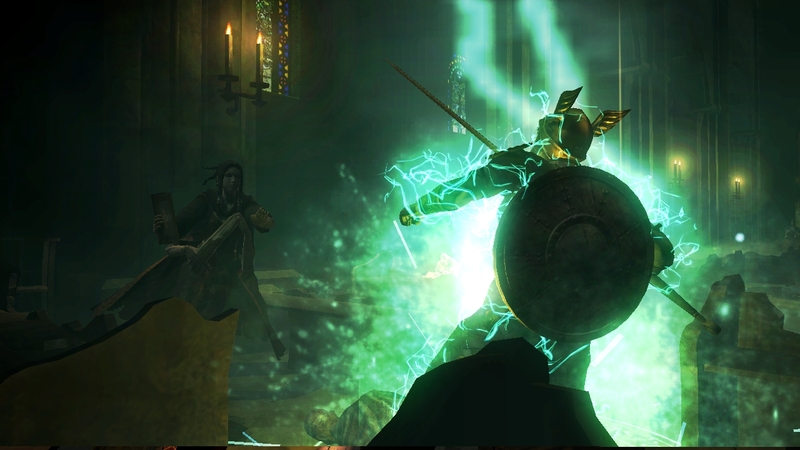 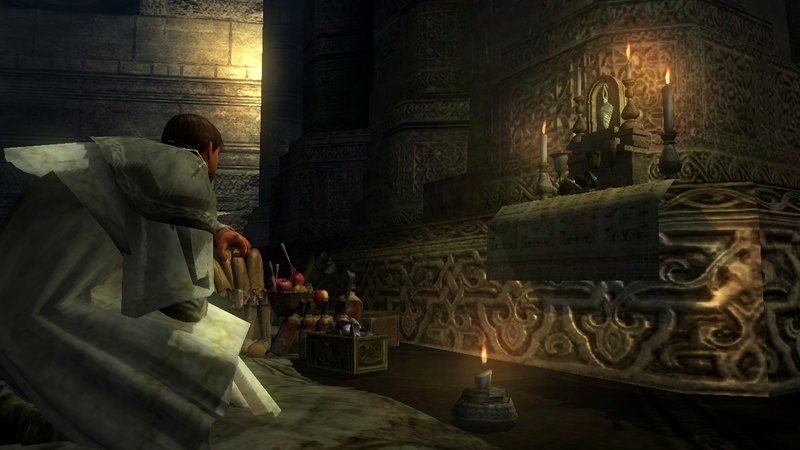 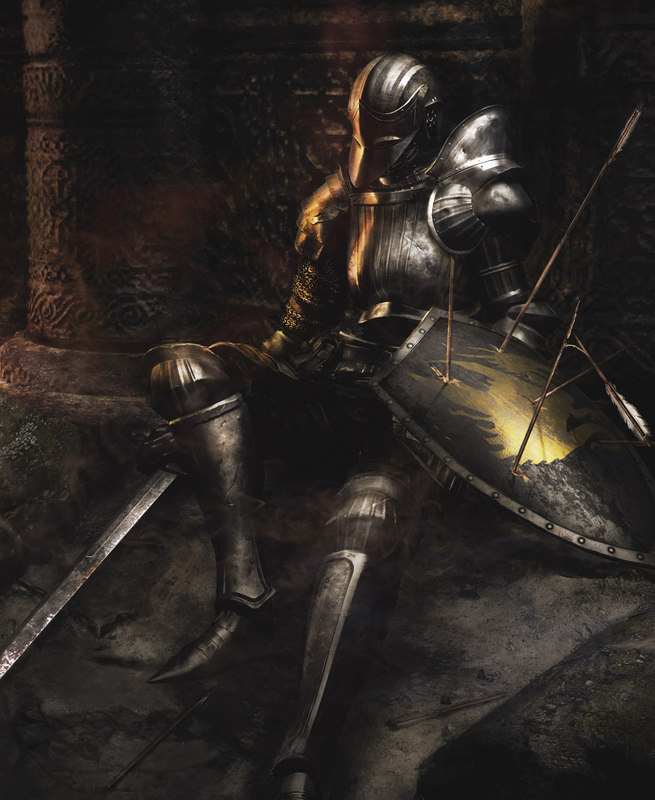 Atlus extending Demon's Souls servers "for the foreseeable future"
Get in while you still can. 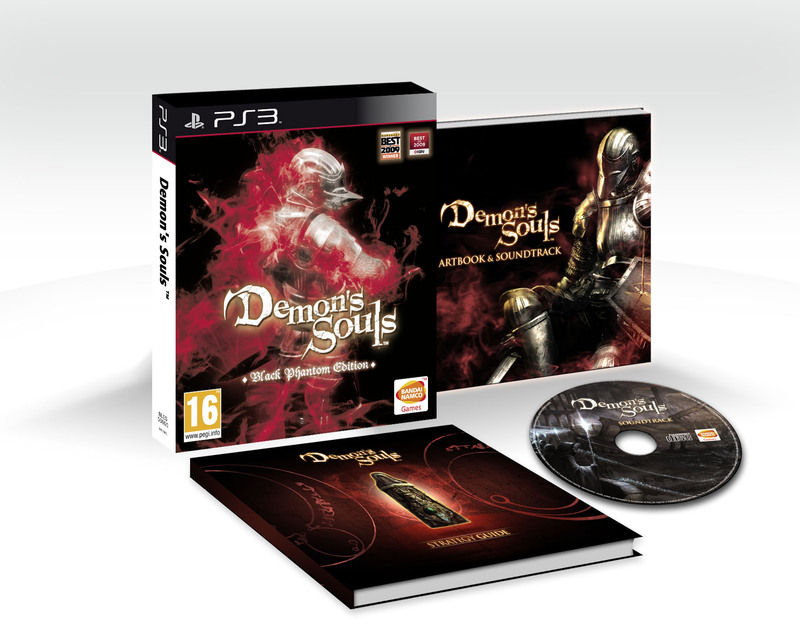 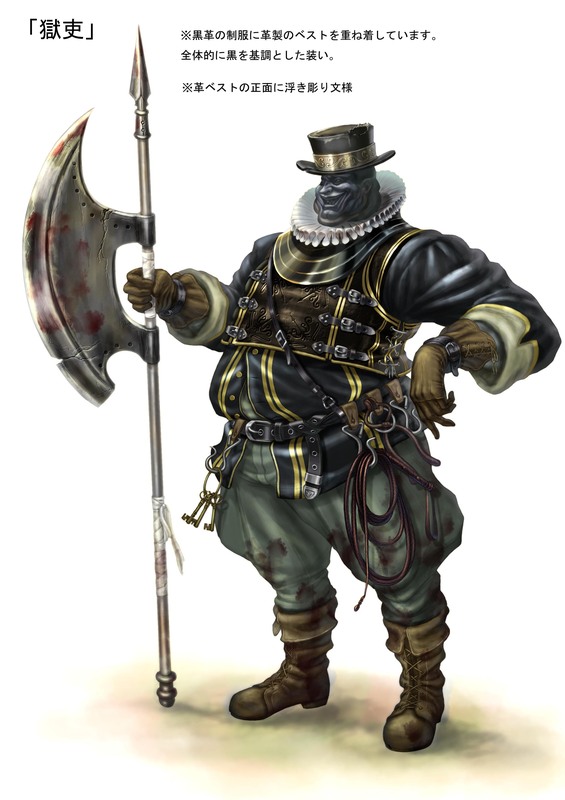 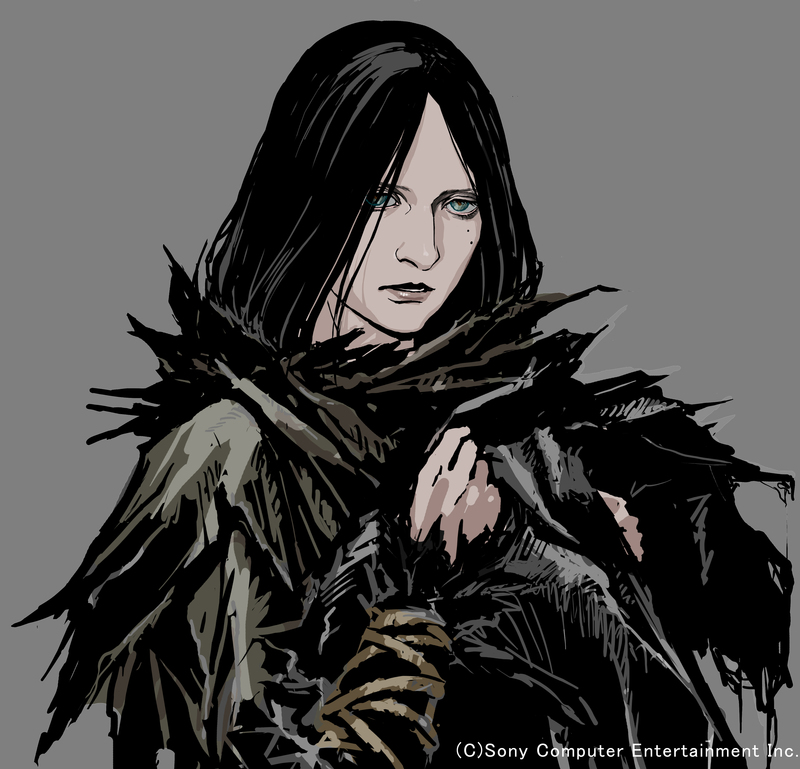 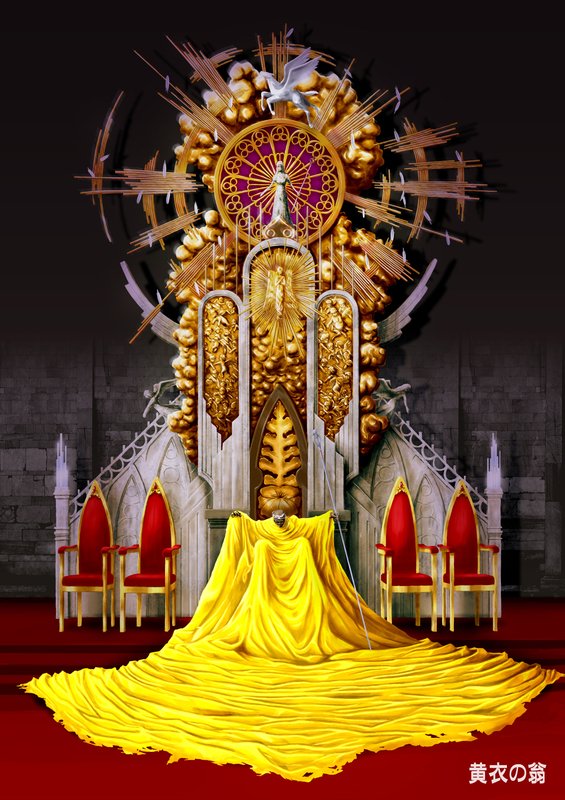 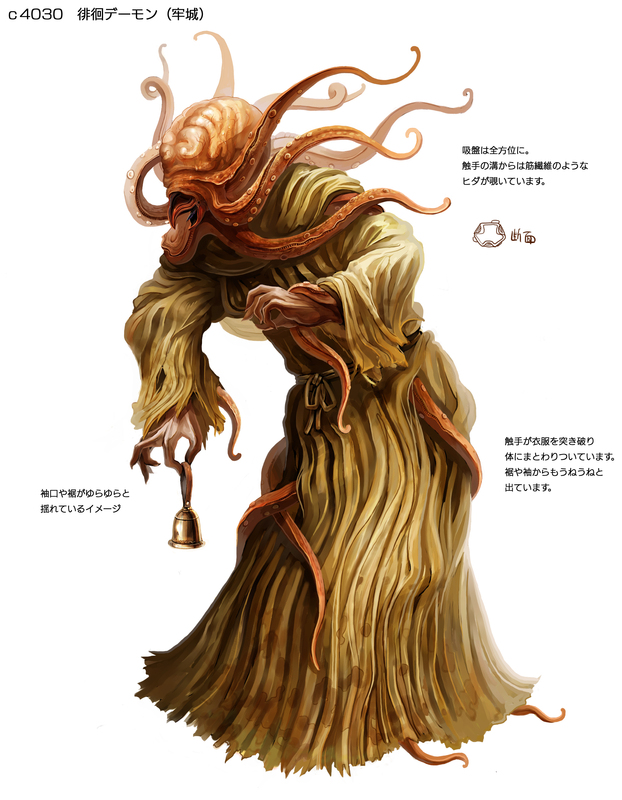 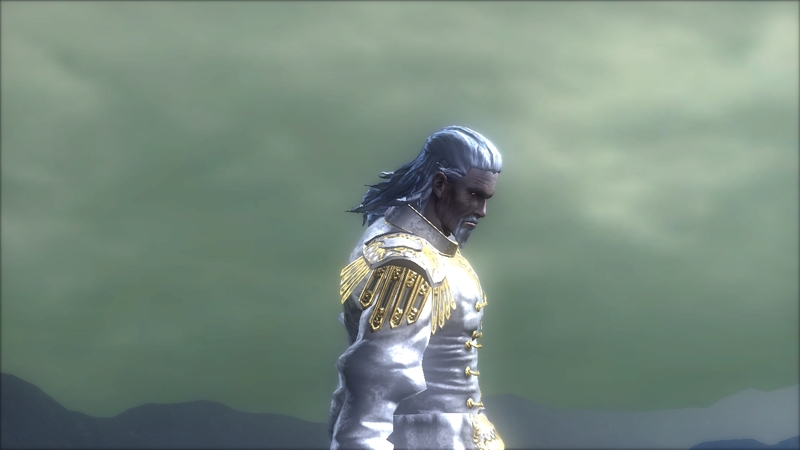 Bandai Namco bringing our RPG of the Year 2009 to Europe at last. 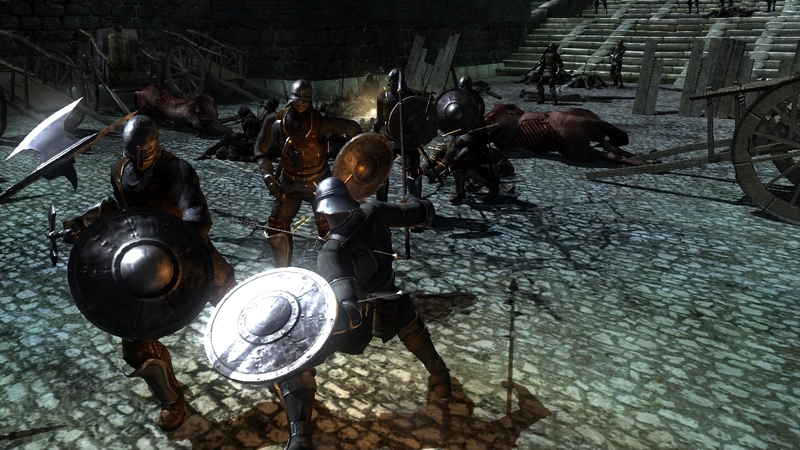 Europeans finally get their chance to break their controllers in frustration.